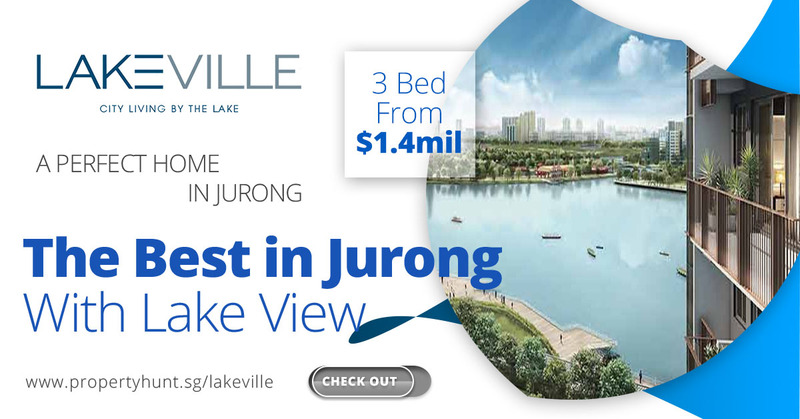 Lakeville is great residential development by MCL Land at Jurong West St 41 (opposite Lakeside MRT). Following the success of J Gateway which sold within one day launched, Lakeville is the most exciting launch in the West Region. 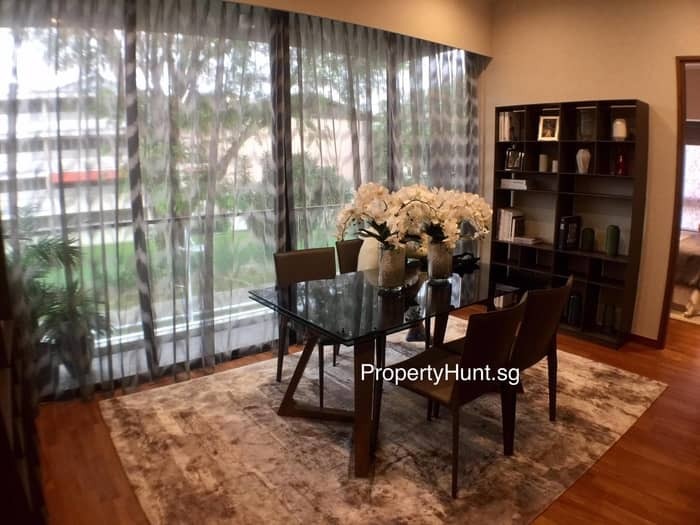 Fronting Jurong Lake, the land parcel is located within an established residential area. Existing condominium developments nearby include Lakepoint, Lake Holmz, Caspian, Parc Vista and The Lakeshore and the upcoming Lakeville. With Lakeside MRT Station just a few minutes’ walk away, residents will enjoy convenient access to all parts of the island. 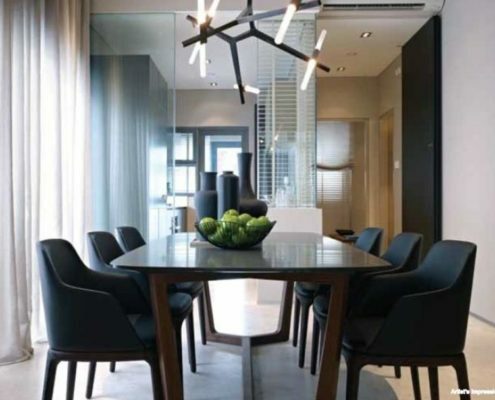 Lakeville Condominium has 6 towers of 16-storey of condominium housing a total of 695 residential units from 1 bedroom to 4 bedrooms, as well as penthouses. 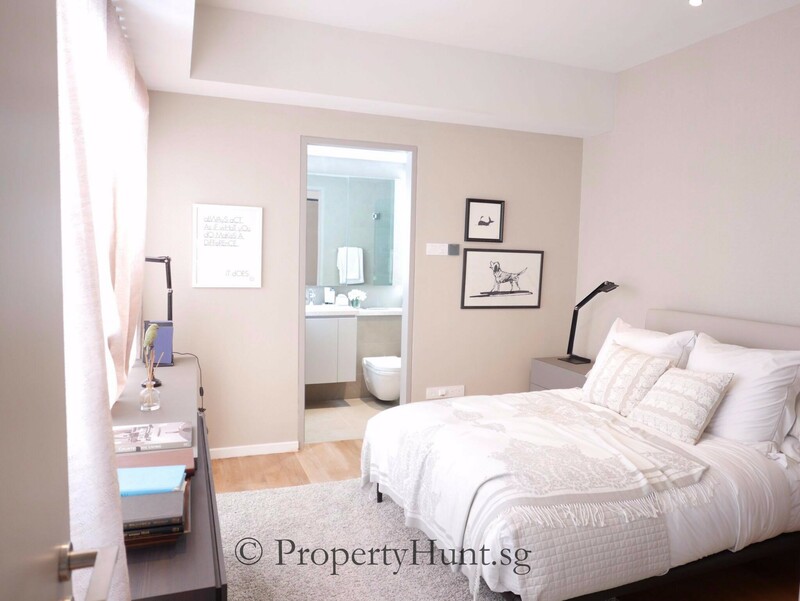 This residential development comes with full condo facilities and 100% basement car park. The land parcel is located near existing shopping, dining and entertainment facilities at Jurong Point, JCube, Jem and Westgate. 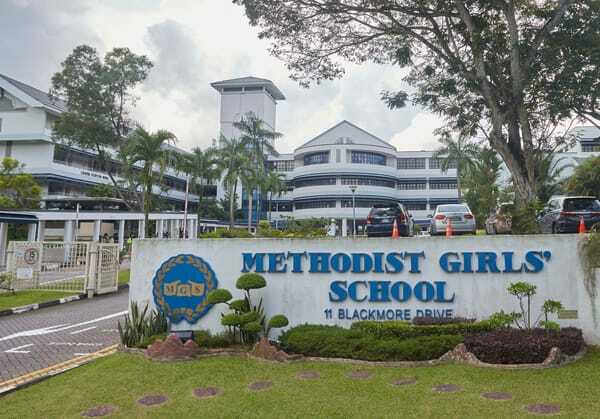 Numerous schools such as Jurong Junior College, River Valley High School, Rulang Primary School and Canadian International School are located in the vicinity. The Nanyang Technological University is also a short drive away. 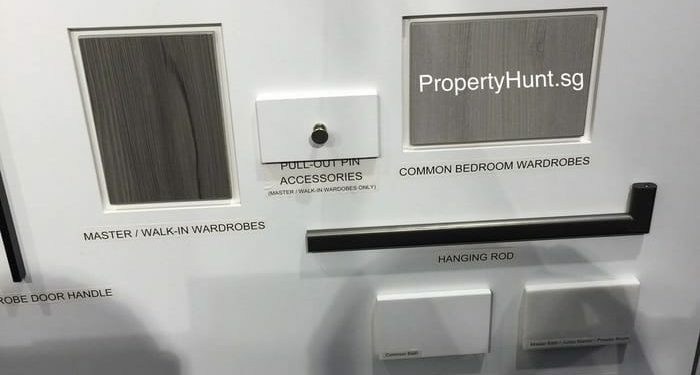 All developer’s units are 100% sold. Resale units are now available for the corner and inter terrace. 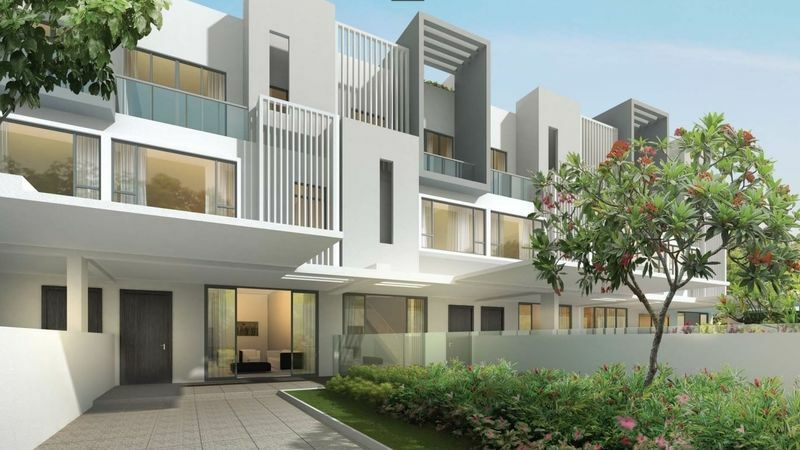 Pavilion Park is a freehold terrace housing development located at Pavilion Circle in District 23. 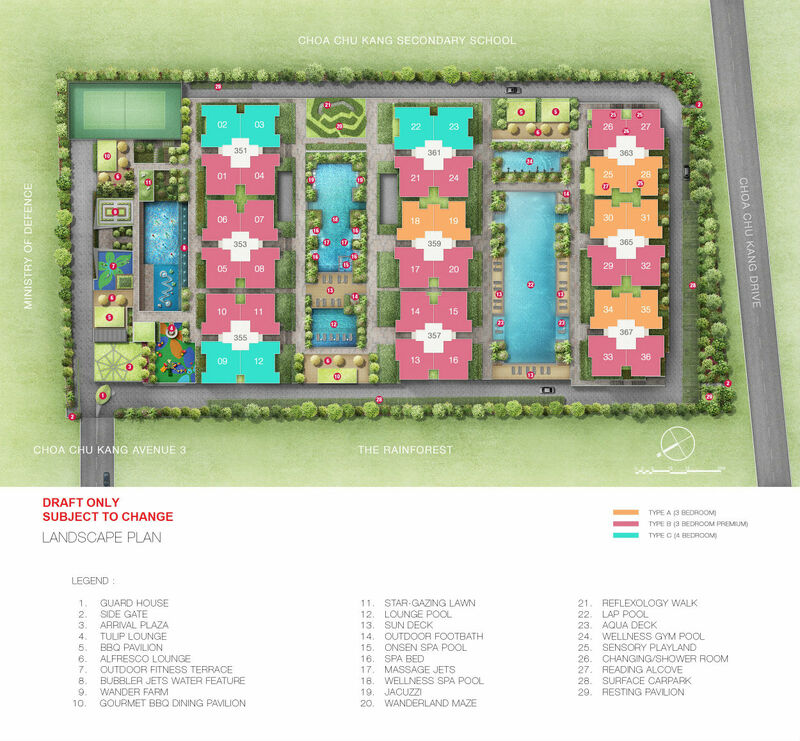 Now left the last 30 units of Phase 2J and Phase 2H, for sale at attractive prices. 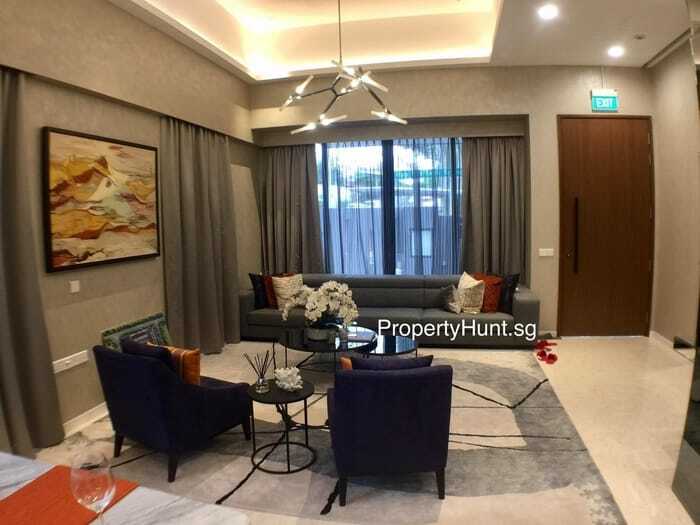 Pavilion Park (Phase 2J) is the prestigious freehold landed housing located at Pavilion Circle (along Bukit Batok Rd) in District 23 of Singapore. 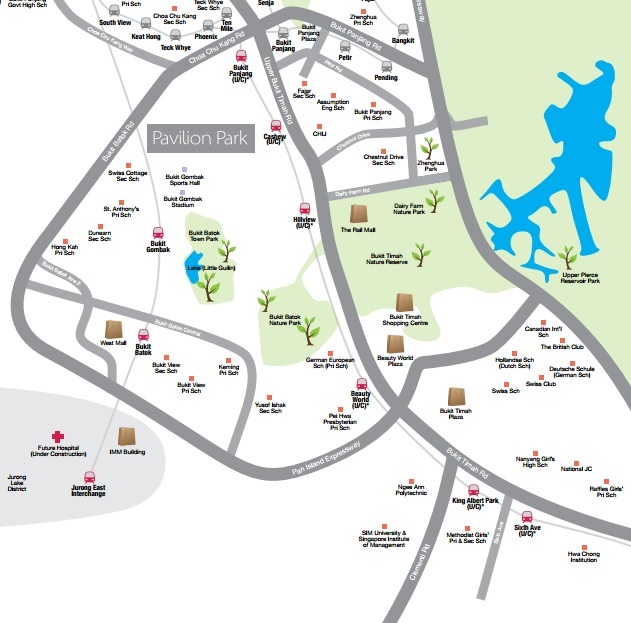 Pavilion Park is situated in a hilly enclave, surrounded by Bukit Timah Nature Reserve, Dairy Farm Park, Bukit Panjang Park and Bukit Batok Nature Park. For those who appreciates the tranquillity of nature in the busy city of Singapore, Pavilion Park will be chosen landed development. 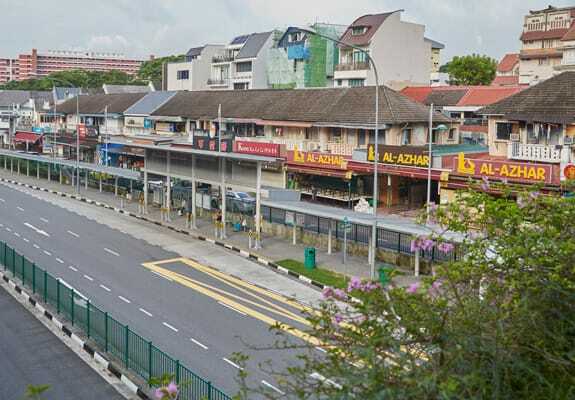 It is located within easy transport routes like PIE, AYE, KJE and BKE. 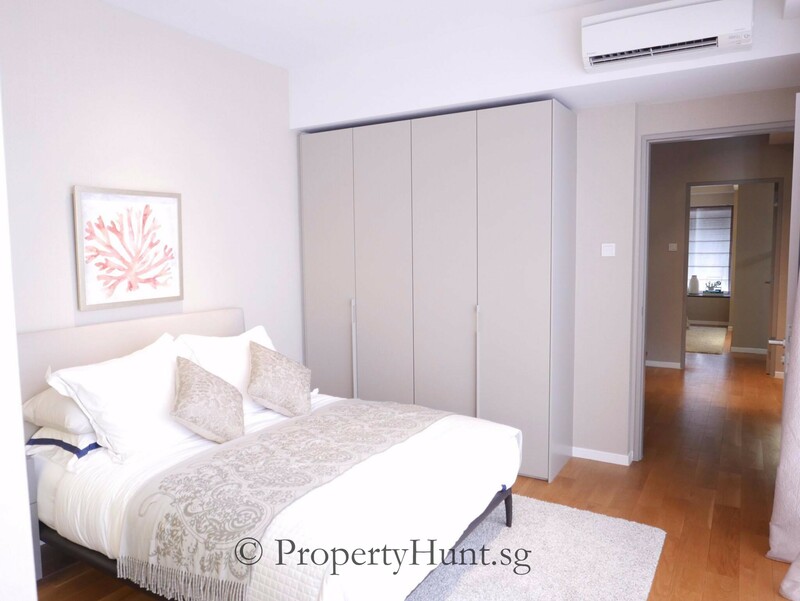 Only a 3-minute drive to Bukit Batok MRT Station, Bukit Gombak MRT Station and Bukit batok Bus Interchange ensuring travel to the city. 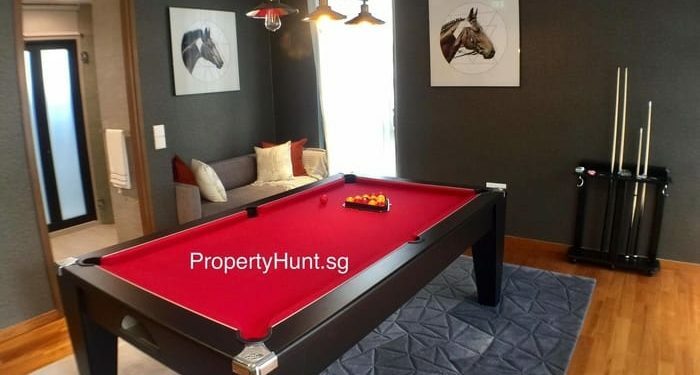 The developer is Allgreen Properties Ltd.
Shopping, eating, sports and entertainment facilities are also available at nearby Westmall, Beauty World Plaza, Bukit Timah Shopping Centre and Bukit Batok Town Centre. 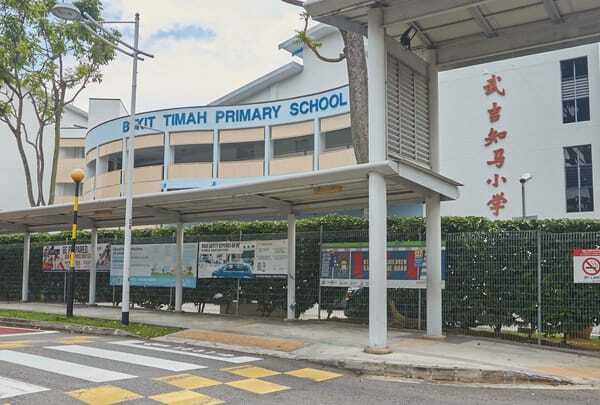 For parents with children can find the proximity of reputable schools like Pei Hwa Presbyterian Primary School, Nanyang Primary School, Princess Elizabeth Primary School, Swiss Cottage Secondary School and Ngee Ann Polytechnic in the vicinity. Grandparents room and bath on ground floor. No curbs or steps on ground floor. 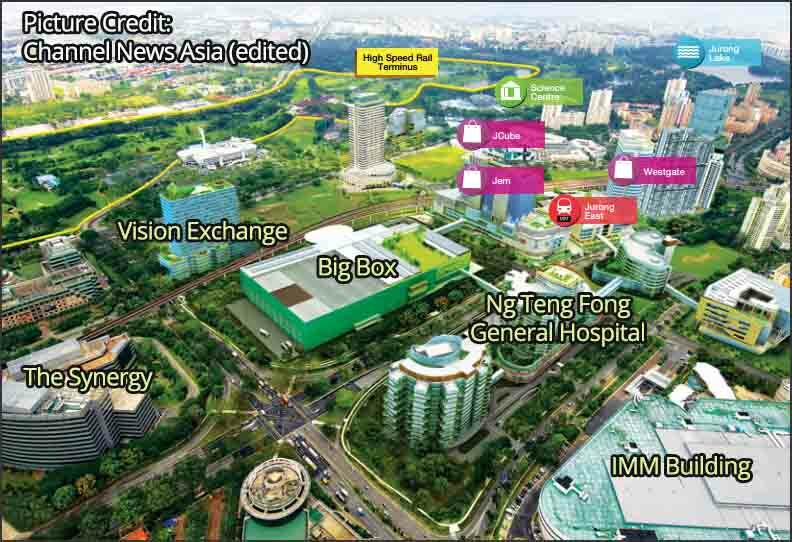 Shopping malls – West Mall, Junction 10, Lot One and IMM are within short driving distance. Register to get Phase 2H latest update. Resale units are now available for sale. 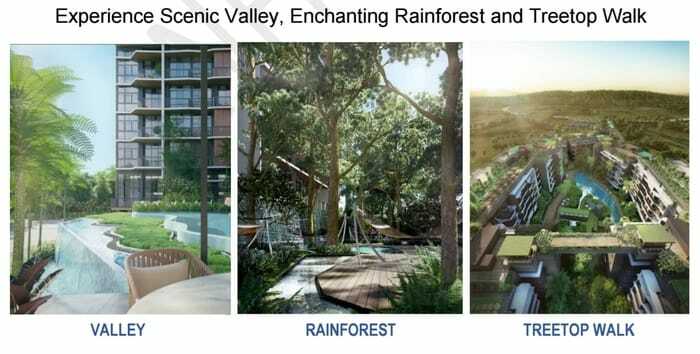 The Skywoods @ Dairy Farm Road Nestled amongst the lush greeneries along Bukit Timah Road, The Skywoods at Dairy Farm road will set a new benchmark for nature living in the west. 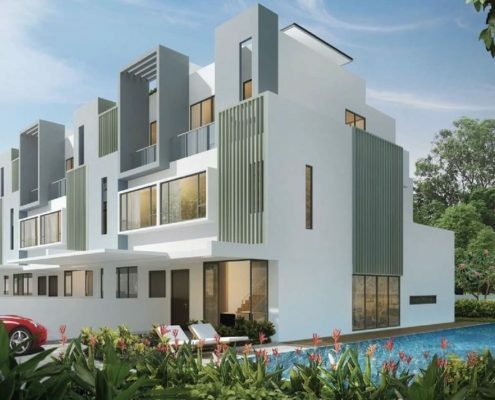 Situated in a property hotspot in District 23, Skywoods is surrounded by low-rise landed houses, nature reserves, and endless amenities—offering a whole-package experience of city fringe living. 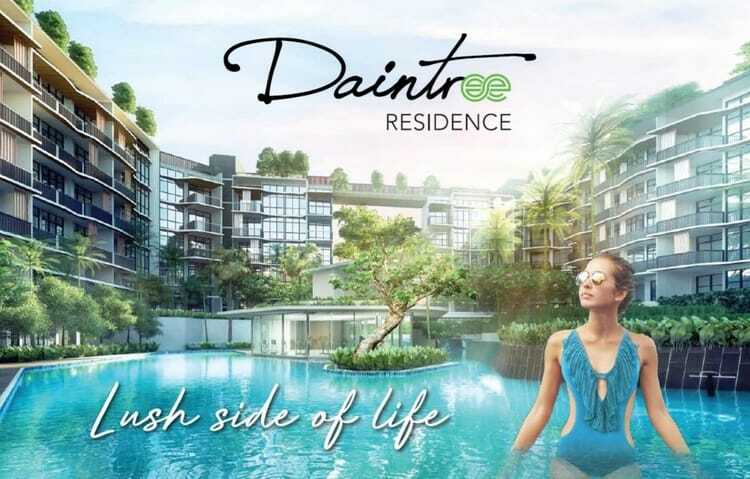 Here awaits a balanced and quality lifestyle, where waking up to the peaceful atmosphere, strolling around nearby nature parks, or at the pool, clubhouse, or other great facilities are something to have every day. 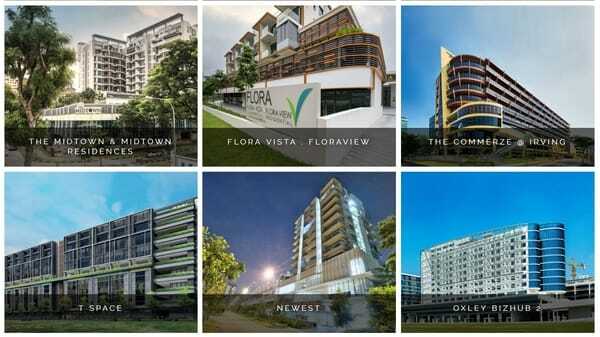 Vibrant shopping malls like Junction 10, The Rail Mall, Bukit Panjang Plaza and hillV2 (UC) are nearby. 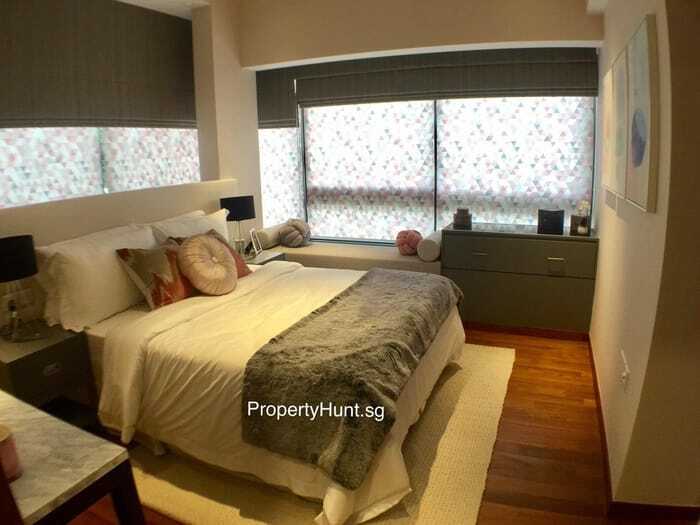 Heading to the world-renowned Orchard Road is also made easy with the upcoming Hillview MRT and major expressways via the BKE, PIE, and Upper Bukit Timah Road. 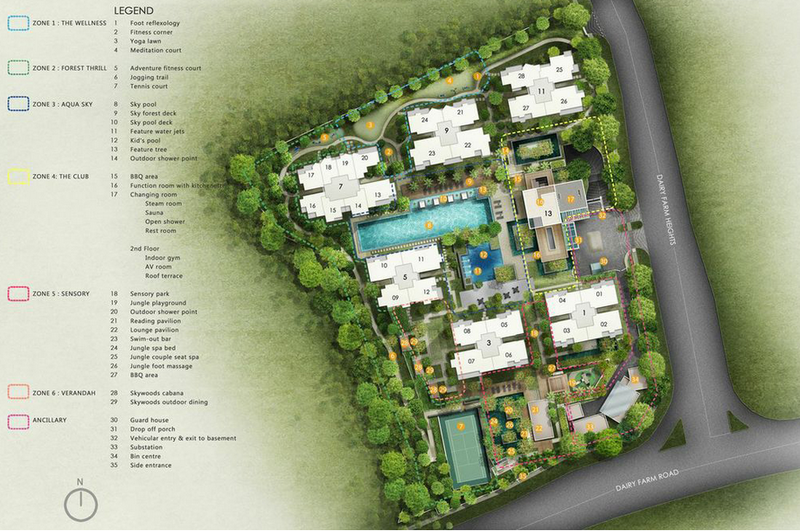 Skywoods serves the best side of nature without forgetting the need for city life. For those who demand the balance of both, it is a place to call home, where serenity and convenience meet. Indicative price: from $1,200psf+/- onwards. 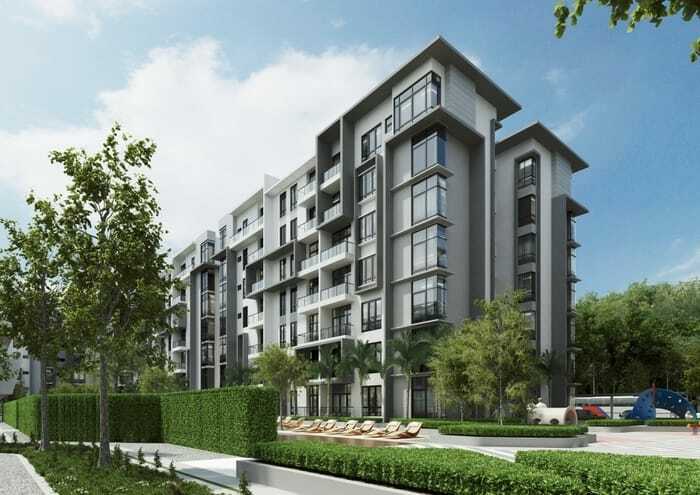 Lake Grande is another great residential development by MCL Land at Jurong West St 41 (opposite Lakeside MRT). 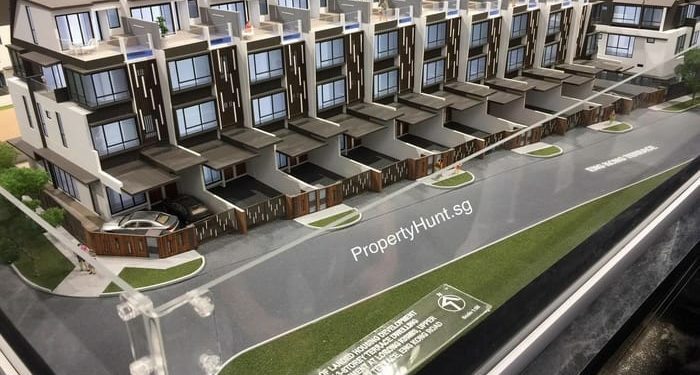 Following the success of J Gateway and Lakeville at Jurong in the past years, Lake Grande is expected to be blessed with the spillover effect due to a result of shortage of new launches in Jurong. 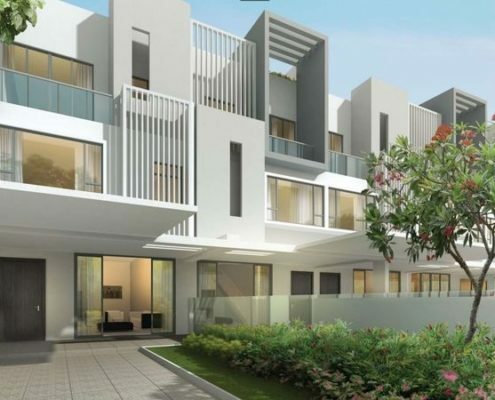 Fronting Jurong Lake, the land parcel is located within an established residential area. Existing condominium developments nearby include Lakepoint, Lake Holmz, Caspian, Parc Vista, The Lakeshore and the upcoming Lakeville. With Lakeside MRT Station just a few minutes’ walk away, residents will enjoy convenient access to all parts of the island. 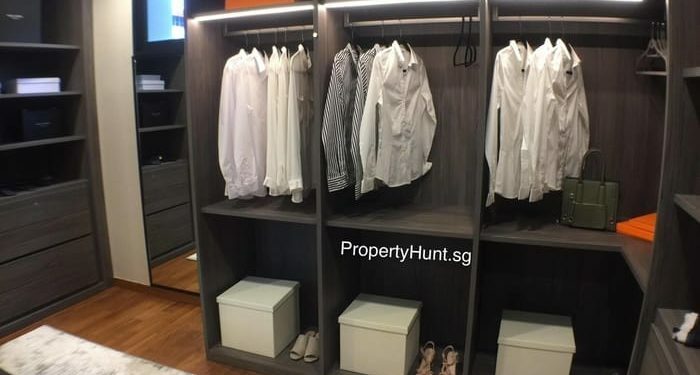 Unit Mix 3 Bedroom: Last 8 Unit! 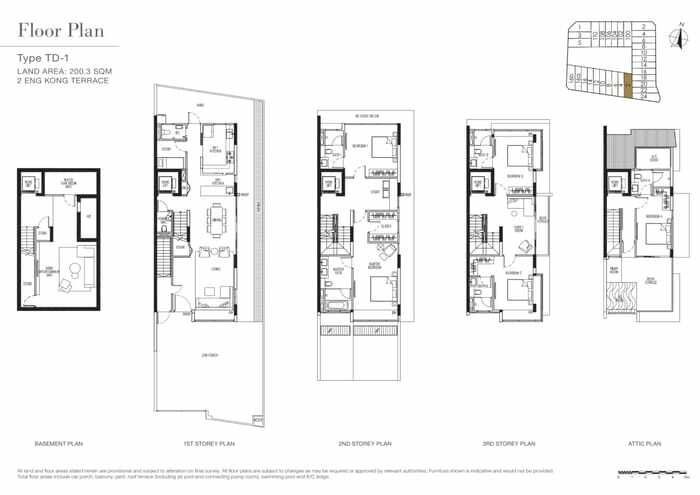 3 Bedroom Premium: 87 Units Left! 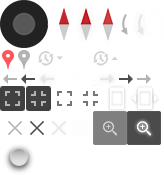 Wandervale is derived from ‘Wander’. The verb ‘wander’ means to move about at pleasure and leisurely over a wide area. It connotes freedom and a carefree lifestyle. 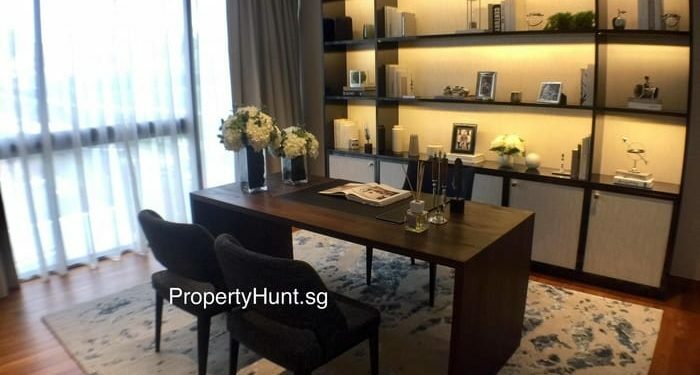 As the subject development is an Executive Condominium, the proposed name connotes aspiration and delight for the First timer homebuyers and upgraders. 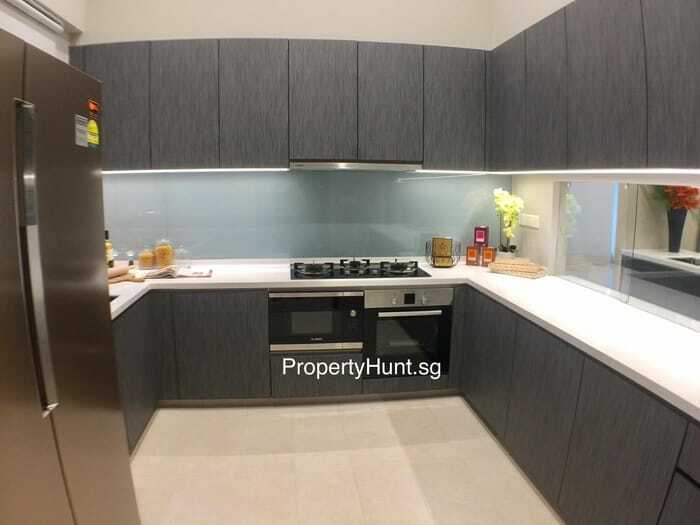 This will be the first EC which is within short walk to Choa Chu Kang MRT. 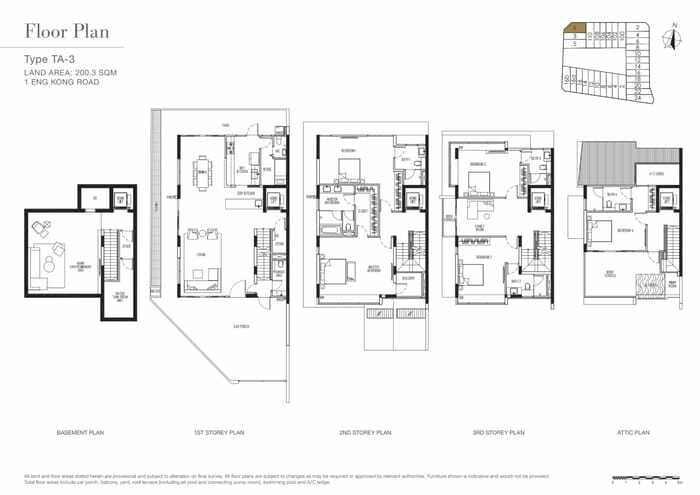 There are 3 types of unit mix, 3 Bedroom Standard, 3 Bedroom Premium and 4 Bedroom. The size and layout are decent and very practical. 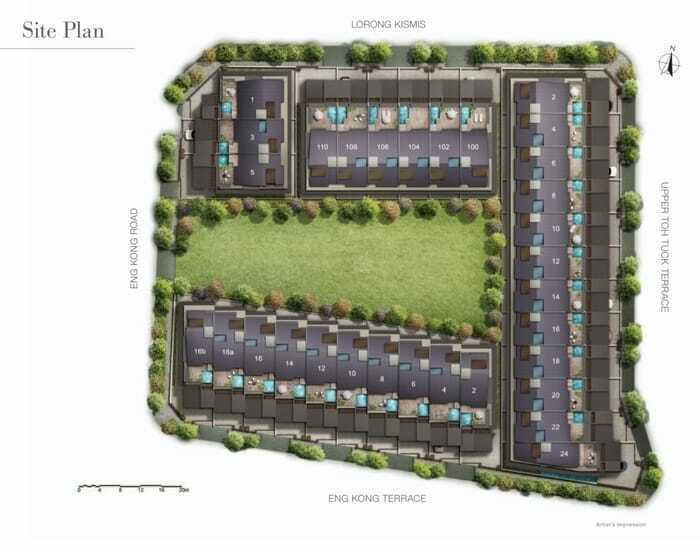 The price is expected to be from $6xxk for a 3 Bedroom 958 sqft to less than a million for a 4 Bedroom 1249 sqft. 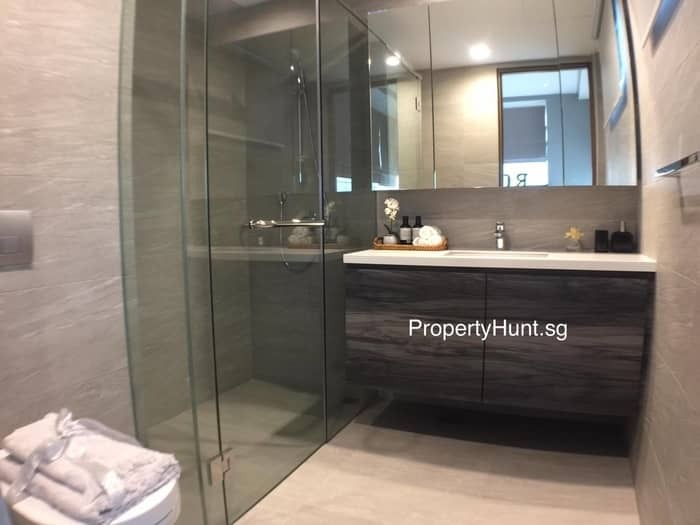 7 min Walk to Choa Chu Kang MRT/LRT (NS4/BP1) interchange station. 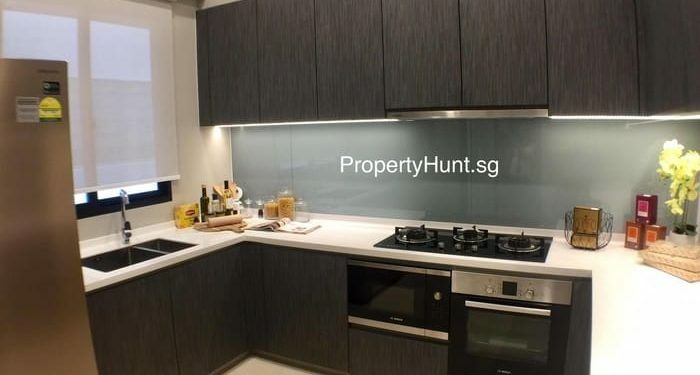 It is part of the North-South Line and it is also the terminal of the Bukit Panjang LRT Line. Near Bukit Panjang Integrated Transport Hub (complete in 2017) with an air-conditioned bus interchange. 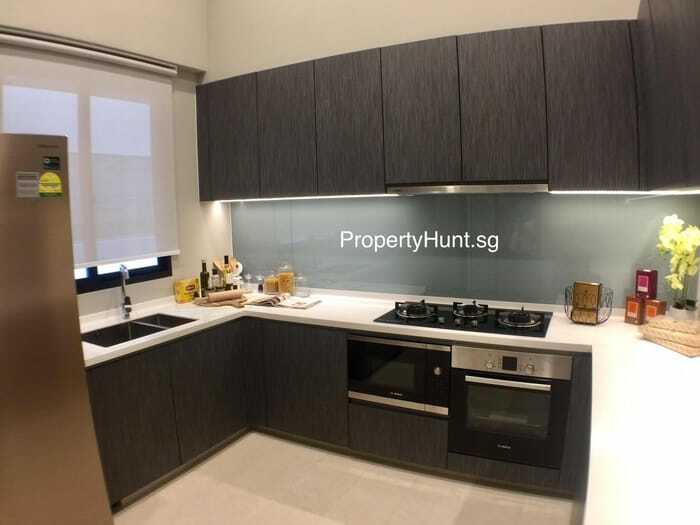 Seamlessly linked to Downtown Line 2 MRT station (DT1) and LRT Station (BP6). Direct train to City Centre. Journey time from Bukit Panjang to City Centre is reduced by 20 minutes. Direct public bus services to many important amenities: Bus 190 to Orchard, Raffles Girls’ School and Singapore Management University (SMU); Bus 67 to Hwa Chong, National Junior College, Singapore Chinese Girls’ School and KK Women & Child Hospital; Bus 188 to Vivocity, National University of Singapore (NUS), Haw Par Villa, Science Park II, Mapletree Business City; Bus 927 to Singapore Zoo, Night Safari and River Safari. Near KJE with connection to BKE and PIE. 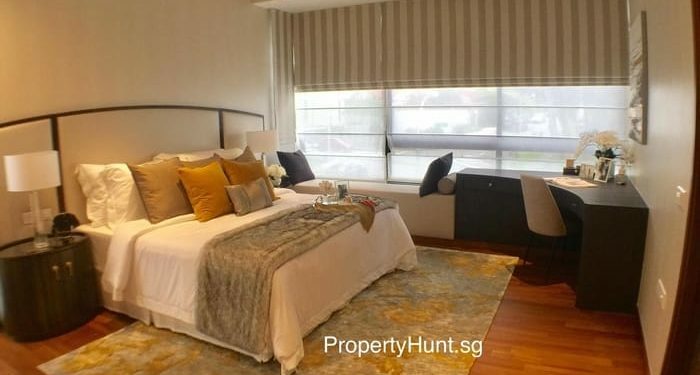 10 min Short drive to Jurong East, which will be developed into Singapore’s 2nd CBD. 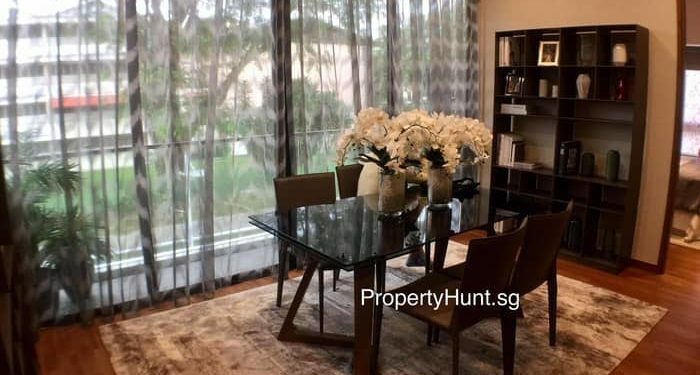 Reputable schools in the vicinity: Within 1-km of the popular South View Primary School; Between 1km – 2km of De La Salle School, Bukit Panjang Government High School and Pioneer Junior College and more. Walk to Lot One Shoppers’ Mall, Supermarket and Cinema. 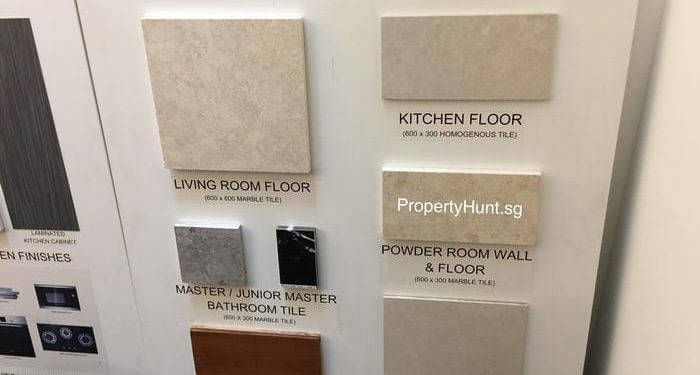 Near Hillion Mall(upcoming in 1st Half of 2017) and Bukit Panjang Plaza. Enjoy comfort food and heartland shops at Teck Whye Shopping Centre – approx. 5 mins walk away. 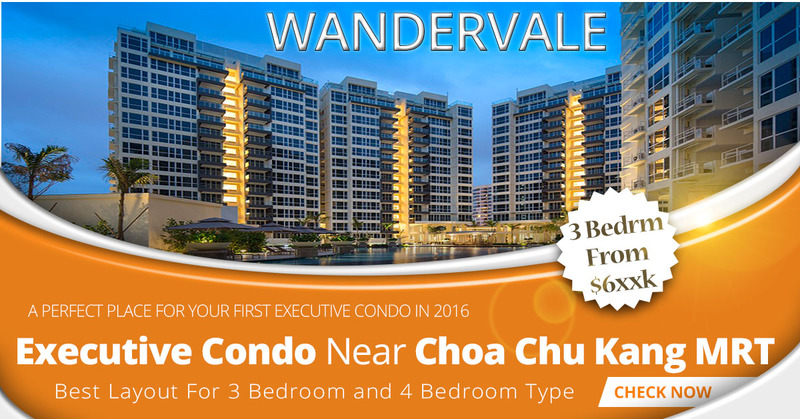 Register here for the best price with discount, the showflat visiting appointment and selection of units. Email or Call us for a presentation, we will share with you the latest available units. No Obligation. to the Jurong East MRT Station. 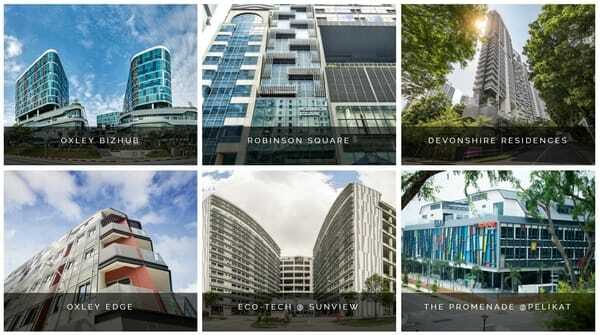 The iconic building, Vision Exchange is developed by Sim Lian Group, which is recognized as a comprehensive property player with an extensive portfolio of residential, commercial, industrial, retail and mixed-use projects in Singapore. Sim Lian Group is listed on the Mainboard of the Singapore Exchange. The graph extracted from Bloomberg shows superb result and significant performance. 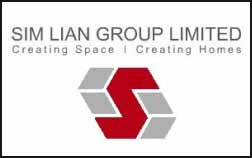 Sim Lian Group always striving for excellence. With a modern full glass facade in blue, Vision Exchange’s iconic stature is set to enhance the Jurong Lake District’s vibrant landscape. 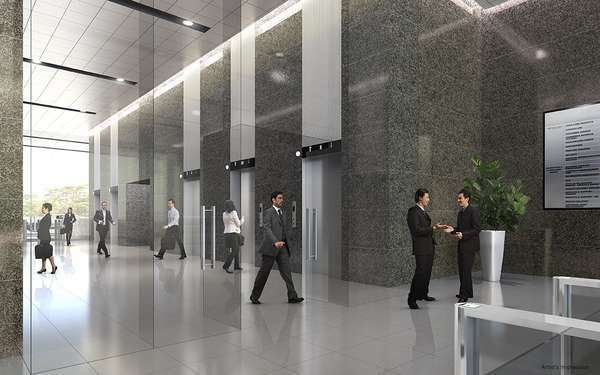 Vision Exchange is a 25-storey office tower with retail podium comprises of 640 offices, 47 restaurants, and 53 medical suites. Ideally located along Venture Drive right opposite Big Box, the beautiful blue glass facade in will outshine the rest in Jurong Gateway. 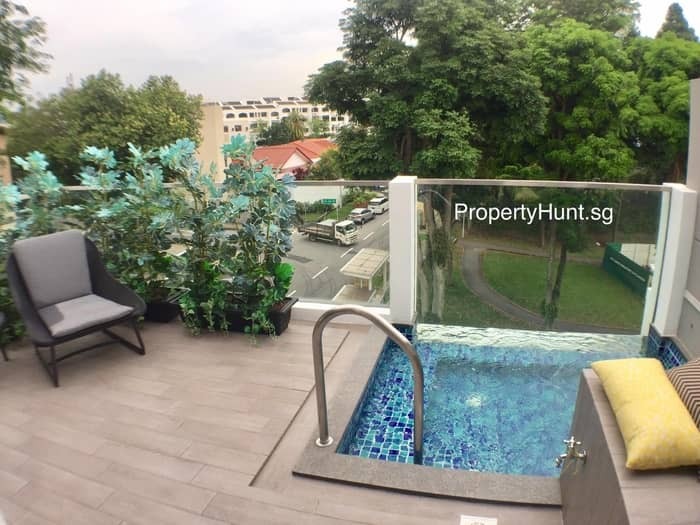 With the newly built elevated pedestrian bridge across Jurong Gateway Road, Vision Exchange is now less than 5 min short walk from Jurong East MRT interchange. 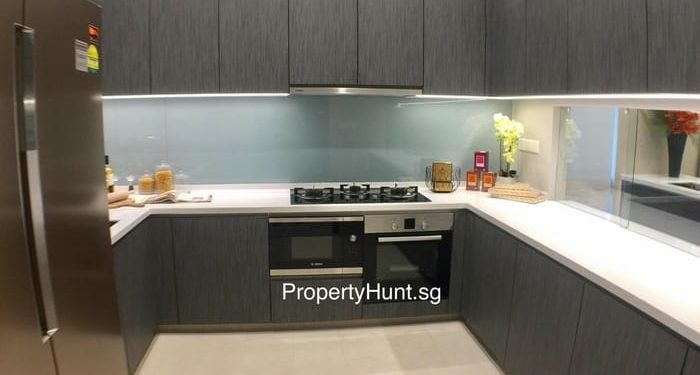 It is a seamless connection with perfect sheltered linkway from Jurong East Interchange to Vision Exchange. This linkway not only improved convenience to the office staffs but also increase the value of Vision Exchange. The pedestrian network also invokes the investors to imagine the future happenings in the vicinity. 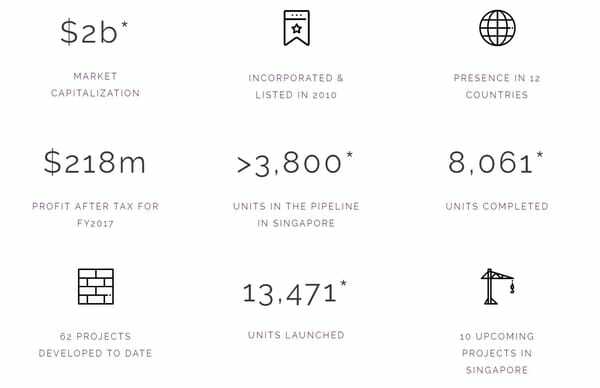 Located in close proximity to more than 3,000 multinational and global business companies clustered in the adjacent International Business Park, as well as the Jurong and Tuas Industrial Estates further west, the 1.1 ha land is ideal for a distinctive office development. 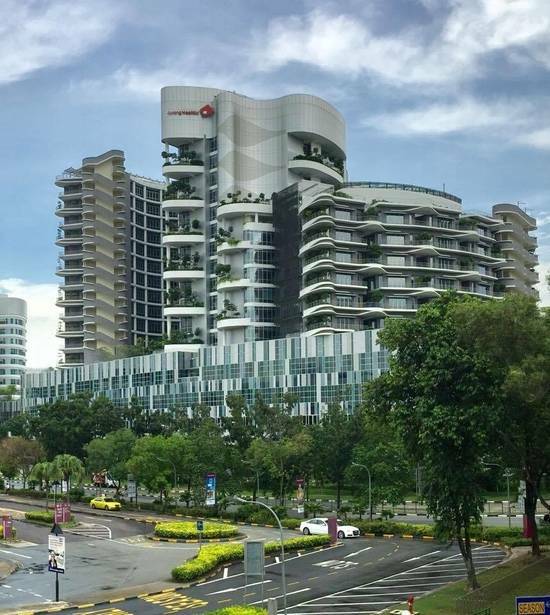 Several government agencies have been relocated their offices from the city to Jurong Lake District to build up the up-and-coming Central Business District. 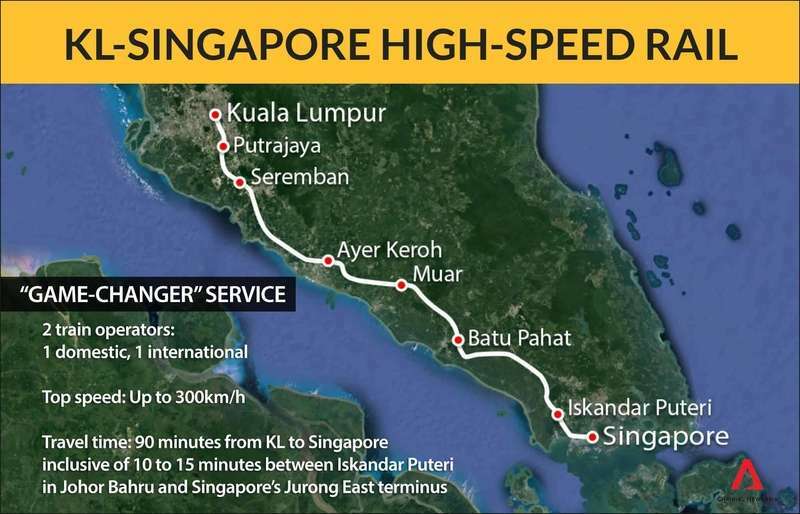 Nothing interests me more than the bilateral agreement for Singapore-KL High-Speed Rail (HSR) as a matter of the most sensational news recently. After striving for many years, finally, the High-Speed Rail is announced to start operations around 2026. Nothing beats the excitement of High-Speed Rail Terminus will be built within close proximity to Vision Exchange. This is extremely great news for Vision Exchange owners. 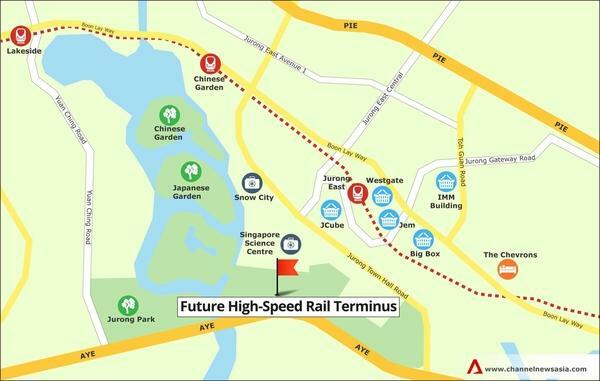 The terminus will drive the economy of Singapore to the next level. Linking 7 cities in Malaysia to Jurong East within 90 minutes, High-Speed Rail will create construction, manufacturing, tourism and education businesses in Jurong. Several government agencies have relocated their offices to the Jurong East. These include the Ministry of National Development (MND) and two of its statutory boards, Agri-Food & Veterinary Authority of Singapore (AVA) and Building and Construction Authority (BCA), as well as the Ministry of the Environment and Water Resources (MEWR) and its statutory boards, Public Utilities Board (PUB) and National Environment Agency (NEA). AVA and BCA’s presence could boost the area as related firms such as architecture, consultant, construction and manufacturer firms to move to Jurong East as well. These include CPG Corporation, BECA, National Instrument etc. The construction of high-speed rail terminal will then draw more construction firm to Jurong East. The nearest stop from Jurong, Iskandar Puteri within Nusajaya is an education hub which could bring education-related businesses in Jurong. When the high-speed rail will commence operations in 2026, hundred thousands of travelers coming in and out of Jurong East will boost the tourism industry in Singapore. 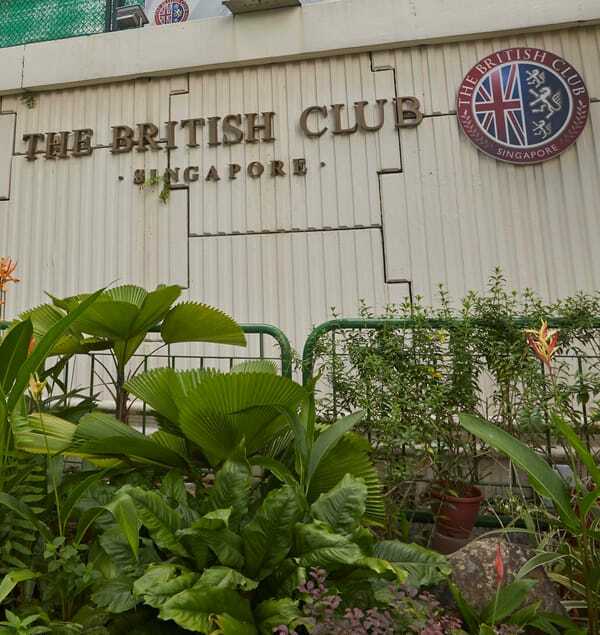 2800 hotel rooms to be built to cater the needs by 2026. 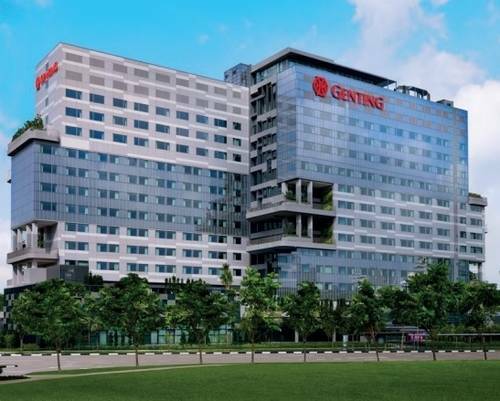 The first hotel in the Jurong Lake District, the Genting Hotel heralds exciting new developments in the western part of Singapore – from quaint attractions to a bustling commercial hub with leisure and lifestyle offerings built around an extensively landscaped lake. High-speed rail terminal is just tip of the iceberg to the developments in Jurong Lake District. 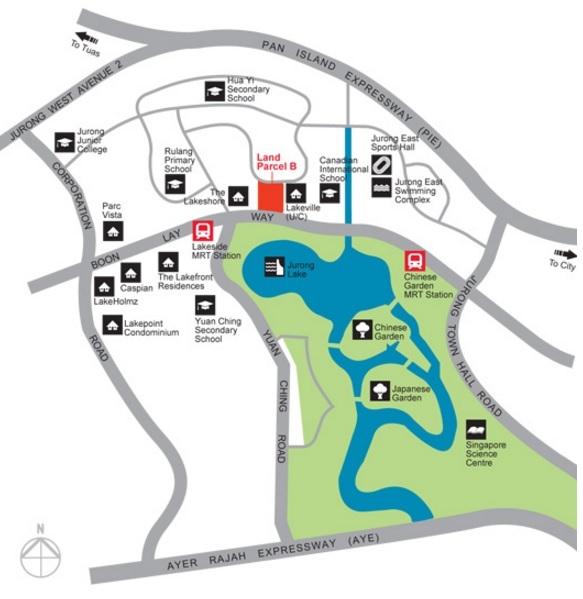 Jurong Lake District, which occupies a total area of 360 ha, is centrally located in western Singapore. Comprising two unique and complementary precincts set amid lush greenery – Jurong Gateway and Lakeside, Jurong Lake District will be developed into Singapore’s biggest lakeside destination for business and leisure outside the city centre with a higher sustainability performance. 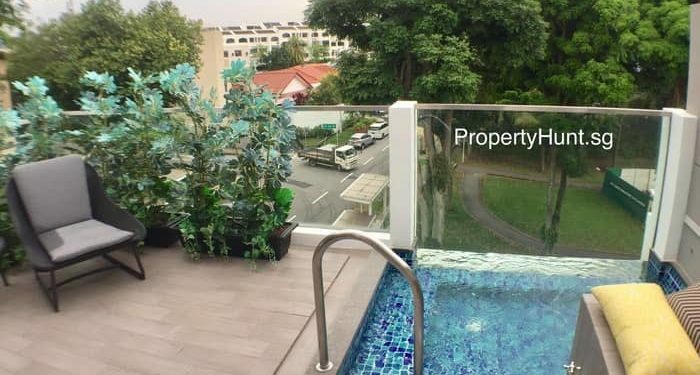 Part of Jurong Lake District developments has been turned into reality. These include the shopping belt such as JEM, J-Cube, Westgate and Big Box, which offer a wide range of appliances, F&B outlets, clothes. 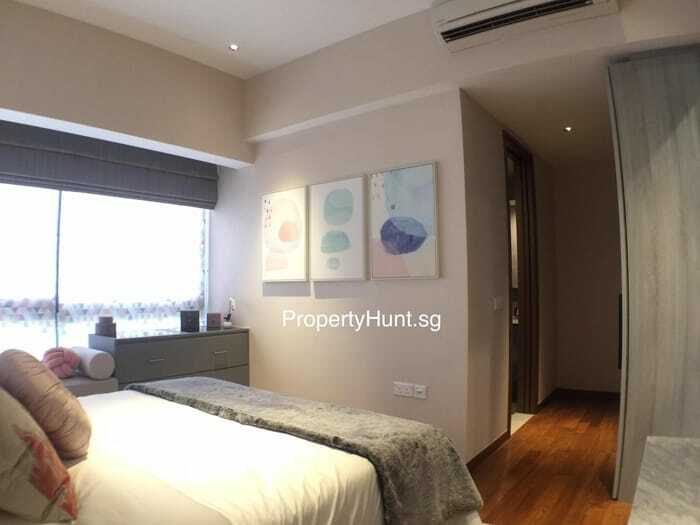 Located opposite Big Box and Westgate, Ng Teng Fong General Hospital is a 700-bed hospital which integrates together with the adjoining Jurong Community Hospital. 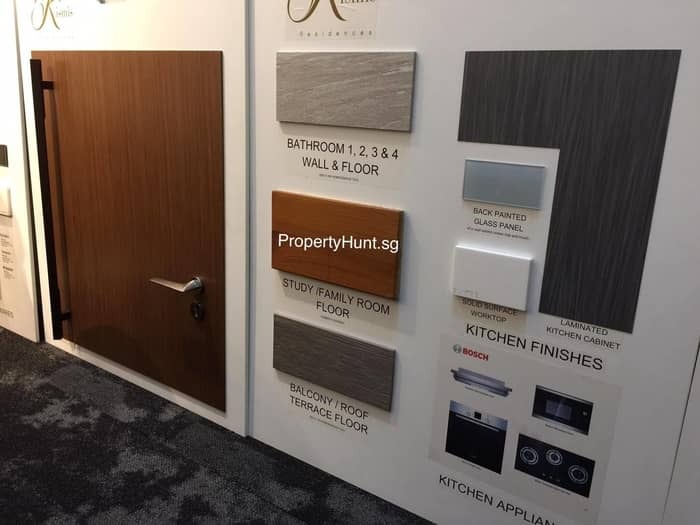 The presence of the hospital facilities would evoke the related industry such as medical clinics and training firms to move to Jurong East as well. All these already happening in Westgate and JEM office towers and now Vision Exchange could be their alternative soon. 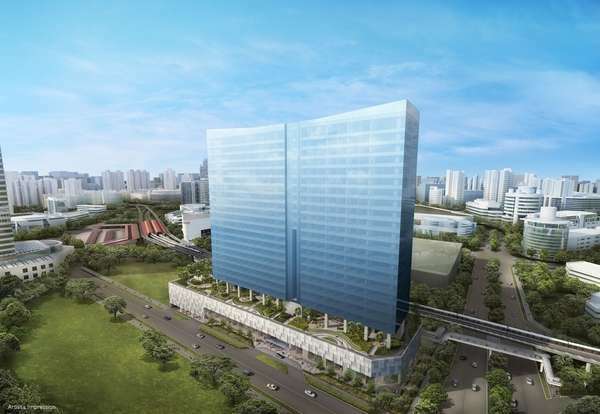 With more than 3,000 multinational and global businesses clustered in the nearby International Business Park and Jurong/Tuas industrial Estates, and a catchment of one million residents from the surrounding towns, the Jurong Gateway precinct will be an attractive business location outside the Central Business District. 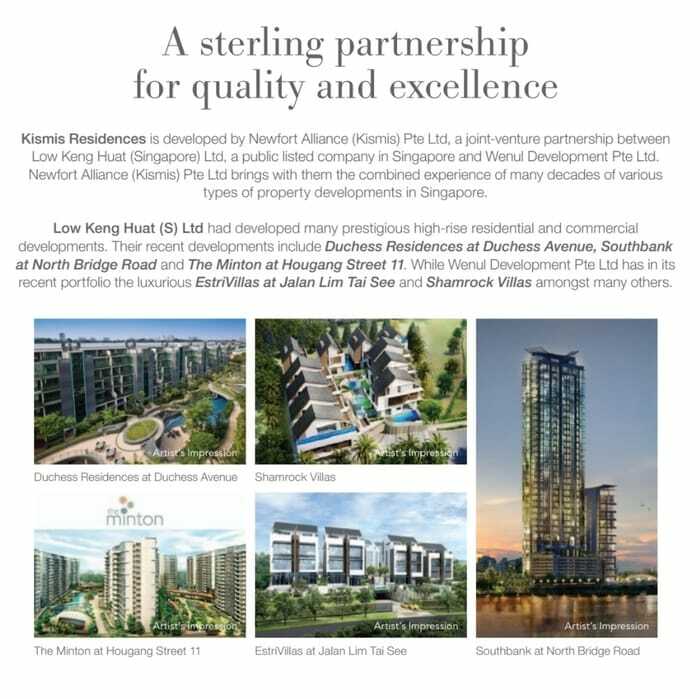 As the pillar of commercial and recreational establishments in Jurong Lake District, Vision Exchange is set to be the catalyst to evolve the second CBD. 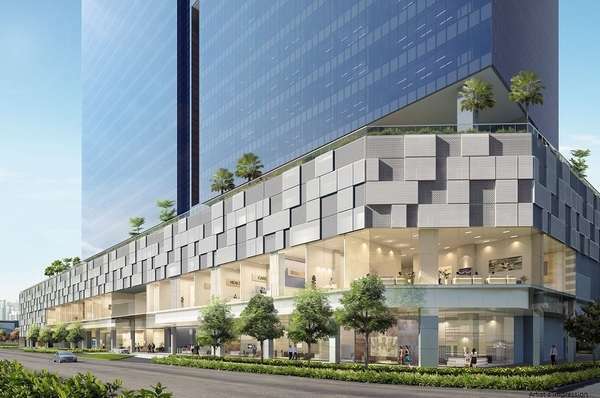 Owners and tenants in Vision Exchange will benefit from the transformation of Jurong East into the second central business district (CBD) in Singapore. Significant improvements to amenities, public transport, and roads. 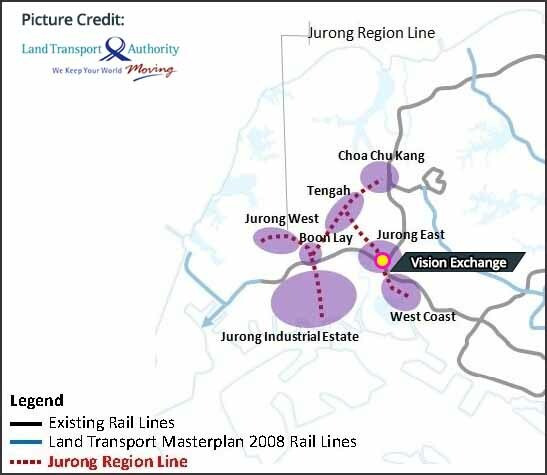 With new future Jurong Region Line will connect the region to the existing rail network for faster travel to the rest of the island. It is expected to be complete by around 2025. 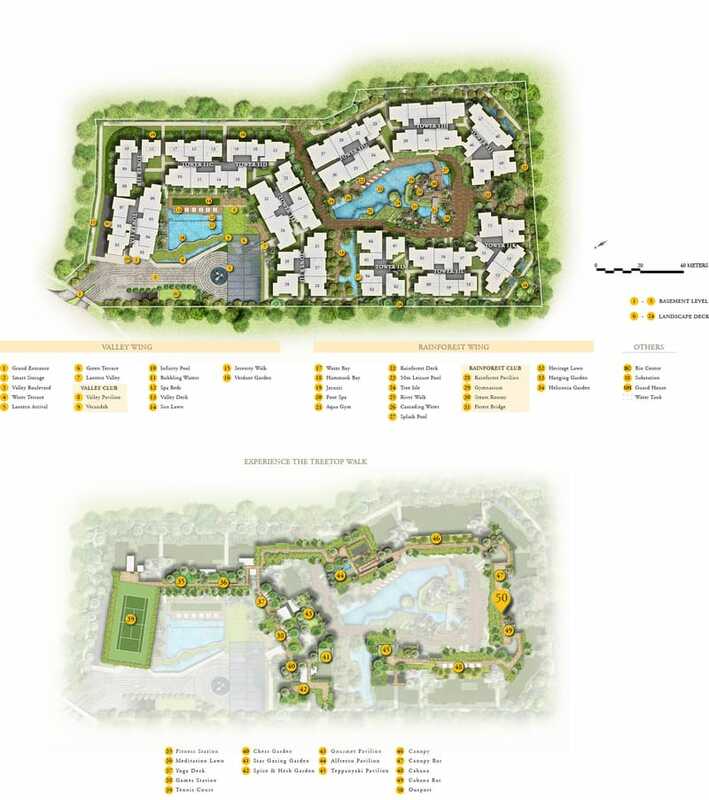 It will serve residents in the West and the future developments in the Tengah area. Jurong Innovation District (JID) will house learning, research, innovation and production activities together. 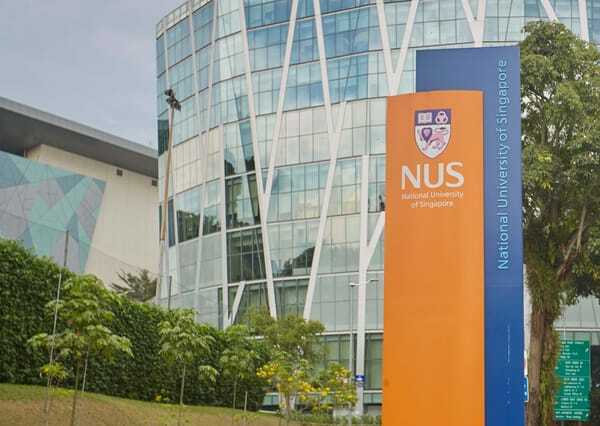 The district will integrate Nanyang Technological University (NTU) with the surrounding areas. Companies will house research and development and prototyping labs, advanced manufacturing and robotics, and maker’s spaces there. Jurong Innovation District (JID) will be Singapore’s largest living lab, enabling testing and development of future technologies such as self-driving vehicles, smart robots, and assistive technologies. 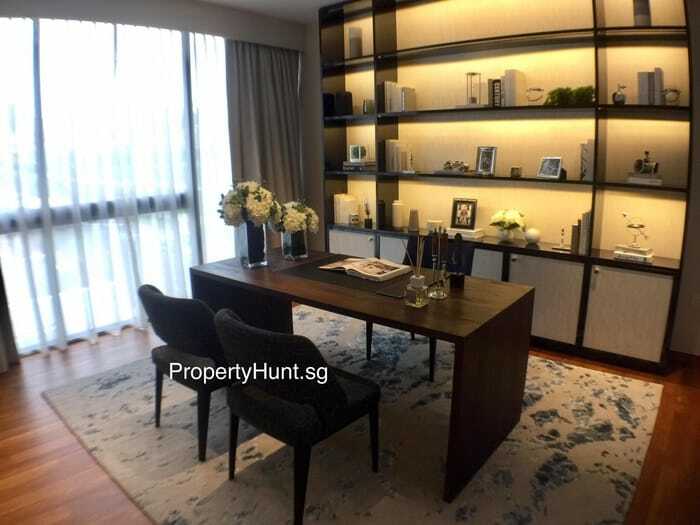 URA has designated 500,000 sqm of office space, 250,000 sq m of retail and entertainment space, 2,800 hotel rooms for Jurong Lake District.followed by the relocation of government agencies’ offices to the Jurong Lake District (MND, AVA, BCA, PUB, and NEA). 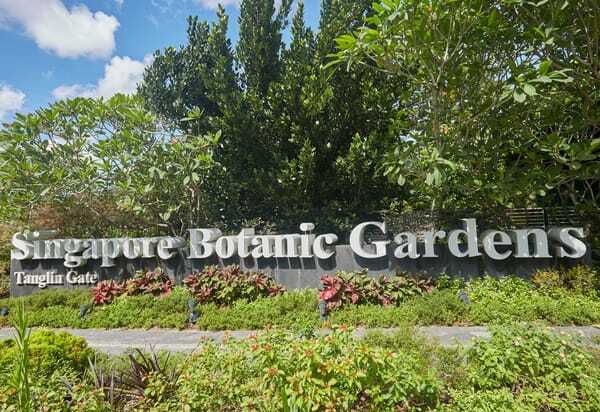 The relocation of government agencies’ offices to the Jurong Lake District (MND, AVA, BCA, PUB, and NEA) has attracted more multinational, global business companies and government-related companies to move into Jurong. 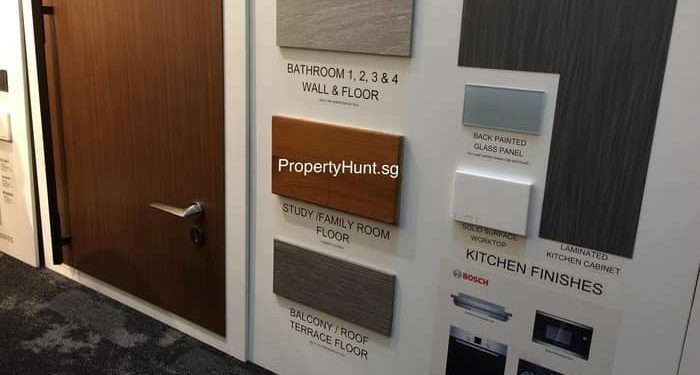 In conclusion, hundred thousands of job to be created near Jurong and eventually boost the demand for office space in the bustling Jurong Gateway. Premium office development integrated with medical clinic and F&B podium. 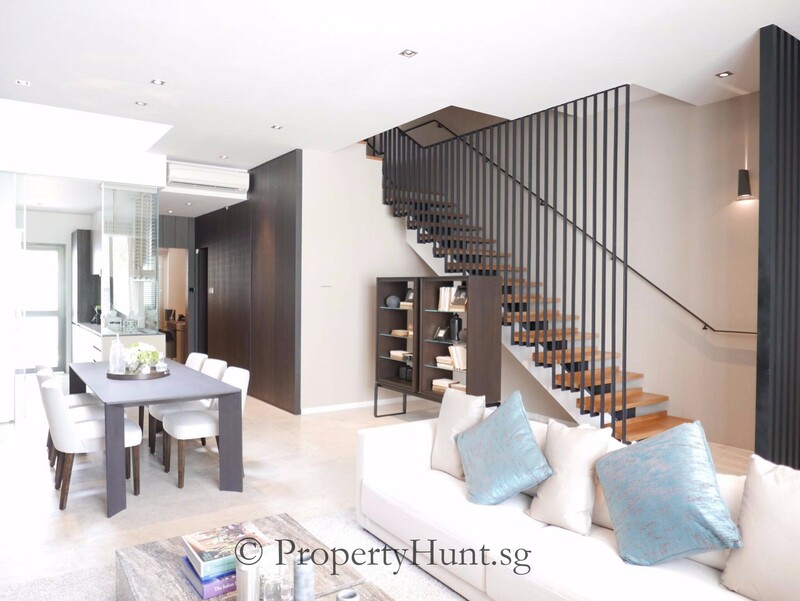 No Seller Stamp Duty (SSD) and Additional Stamp Duty (ABSD). 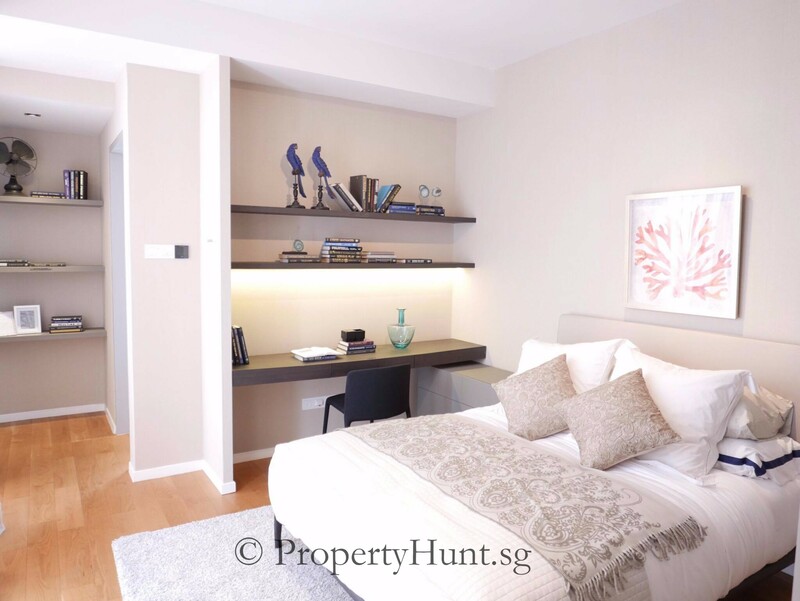 Located within Jurong Gateway – Second Central Business District (CBD). 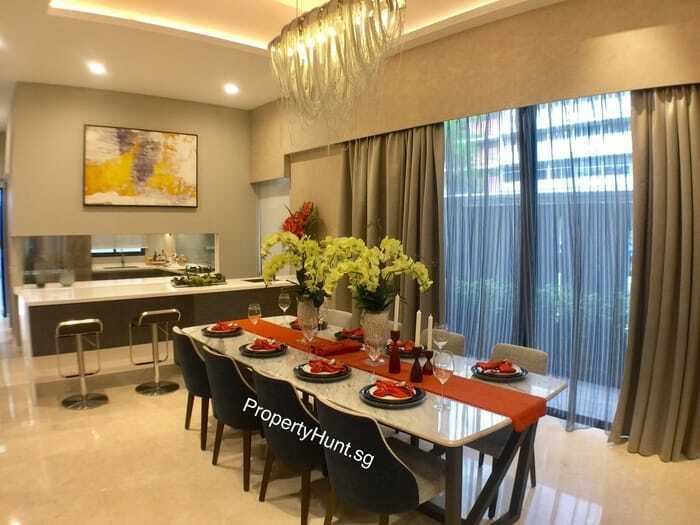 Few minutes walk to Jurong East MRT interchange (East-West Line, North-South Line & upcoming Jurong Region Line). 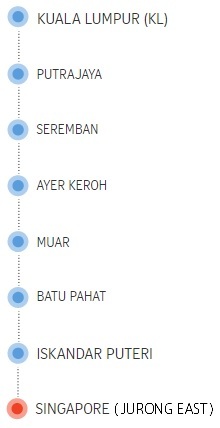 Excellent connectivity via Pan Island Expressway (PIE) and Ayer Rajah Expressway (AYE). 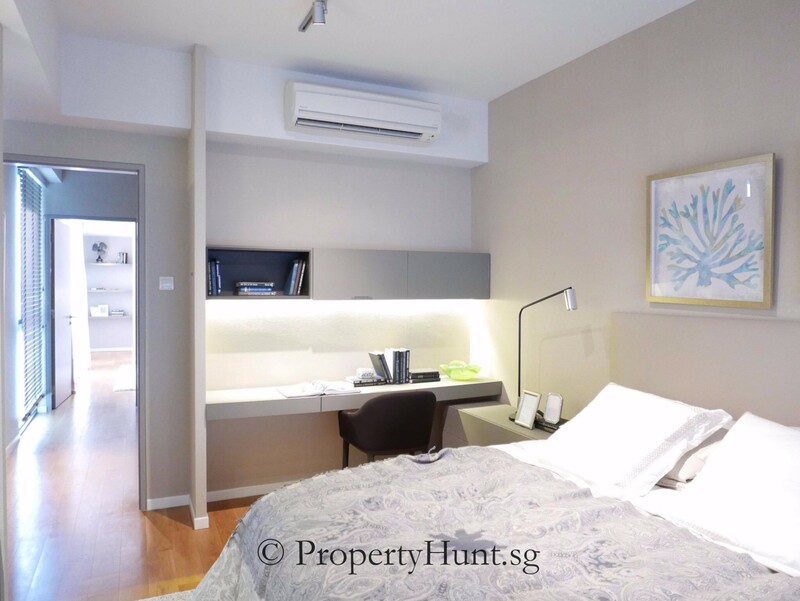 13 minutes drive to Central Business District (CBD). 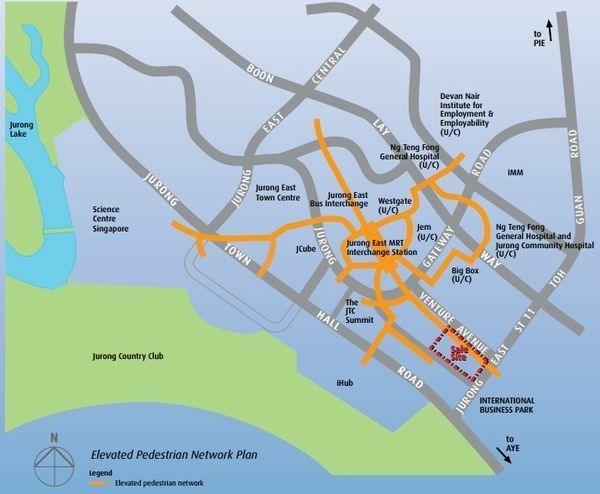 Seamless connection via elevated pedestrian network plan within Jurong Lake District. 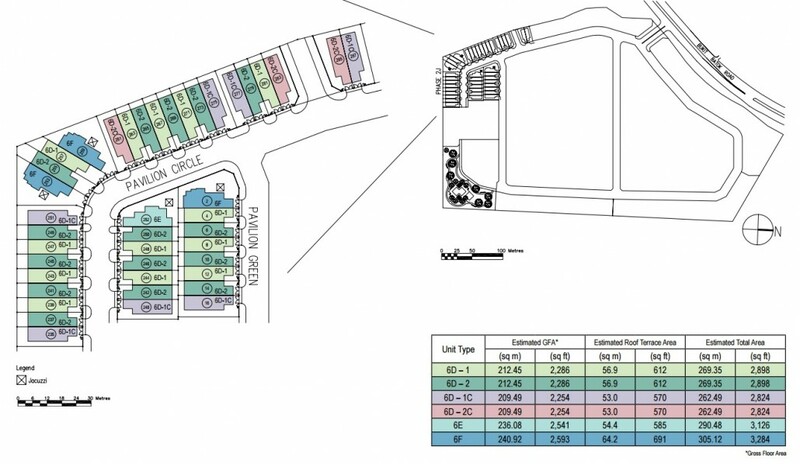 Limited supply of strata-titled office, medical clinics, and F&B units. Health-care facilities (Ng Teng Fong General Hospital and Jurong Community Hospital). 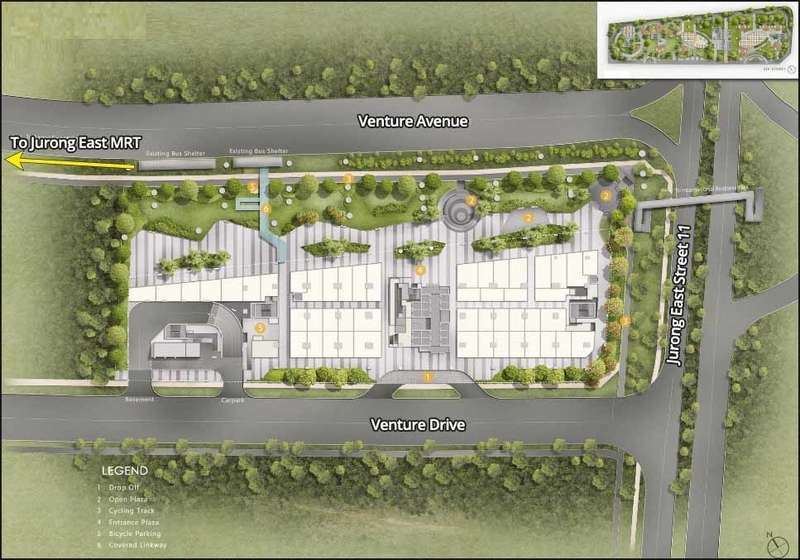 Amenities within vicinity (JEM, Westgate, JCube, BigBox). Close to the first hotel in Jurong Gateway (Genting Hotel). Close to Singapore-Kuala Lumpur High-Speed Rail Terminus. Demand increase followed by the relocation of government agencies’ offices to the Jurong Lake District (MND, AVA, BCA, PUB, and NEA). Demand increase due to the relocation of Tanjong Pagar Port to Tuas Mega Port. 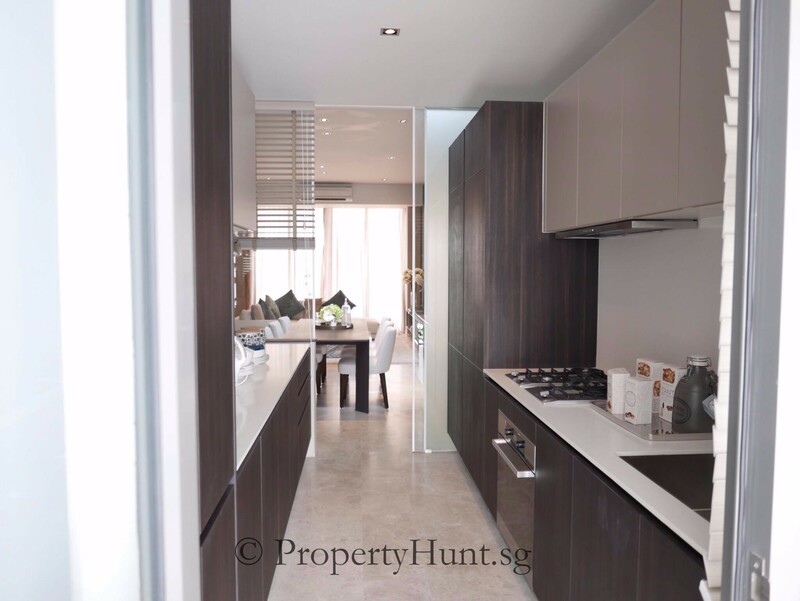 Lower and affordable purchase price yet good potential gain as compared to current CBD offices. Rare supply of medical suites at ground floor with good frontage. TOP / ready soon, almost immediate move in. 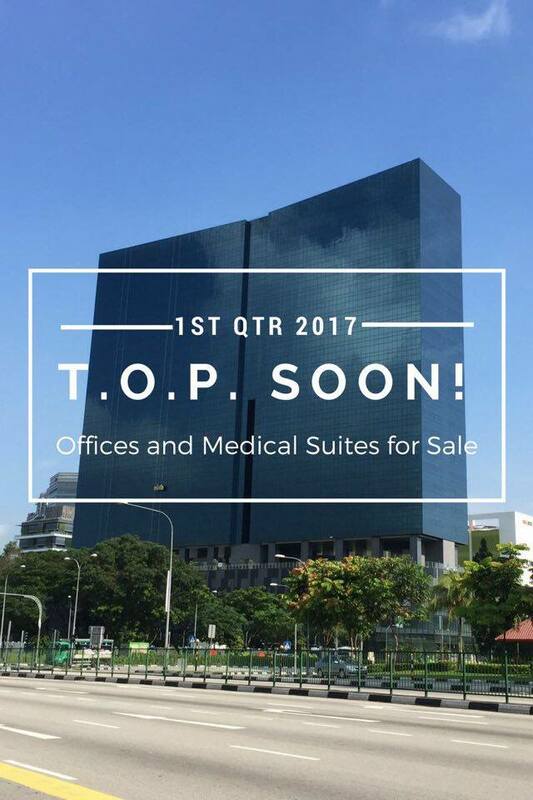 Vision Exchange is the first strata-titled office and medical suites for sale in Jurong Gateway. 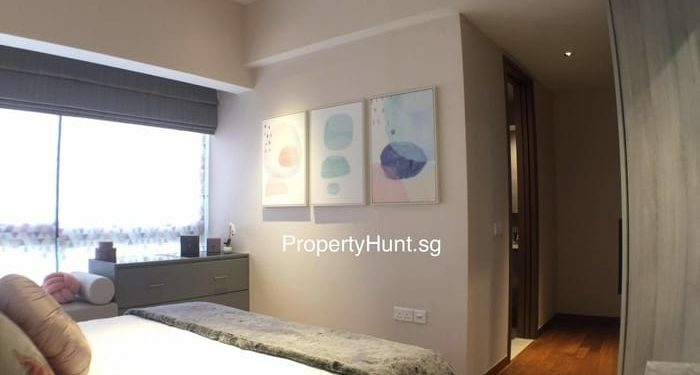 Last 3 units of medical suites at ground floor for sale. Vision Exchange is the first strata-titled office and medical suites for sale in Jurong Gateway. Based on the caveat lodged as on 19 December 2016, the average price of transacted sales in the past 6 months indicates $2,127 psf for office space. Office for sale from 6th to 16th floor. Shaded in red were sold out units. 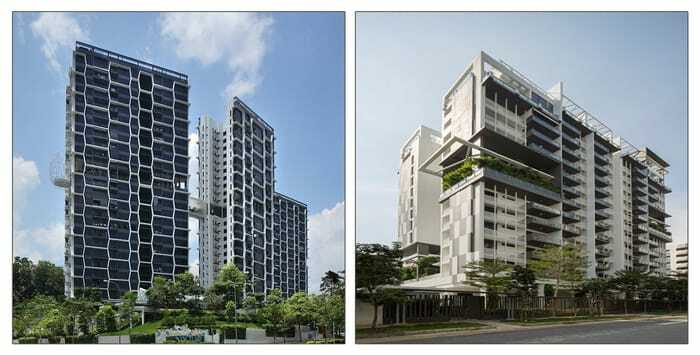 Shaded in dark (17th floor and above) were units reserved for lease by Sim Lian Group. Remark: Contact us for special discount. Based on the caveat lodged as on 19 December 2016, the average price of transacted sales in the past 6 months indicates $2,127 psf for office space. Remark: Contact us for special discount up. 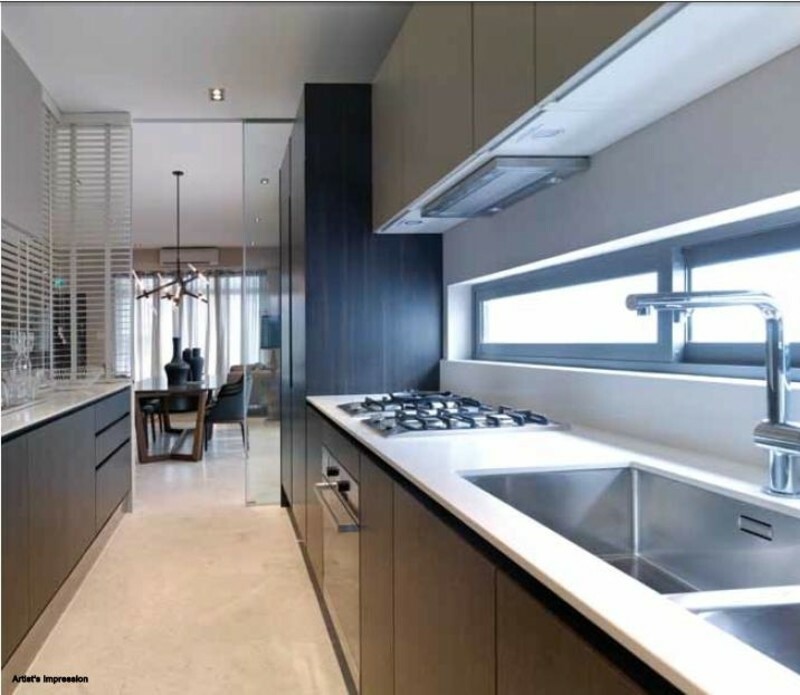 Note: Image extracted from The Verandah Residences for illustration purpose only. Mayfair Gardens is named after the former Mayfair Gardens which is successfully acquired by Oxley Holdings. 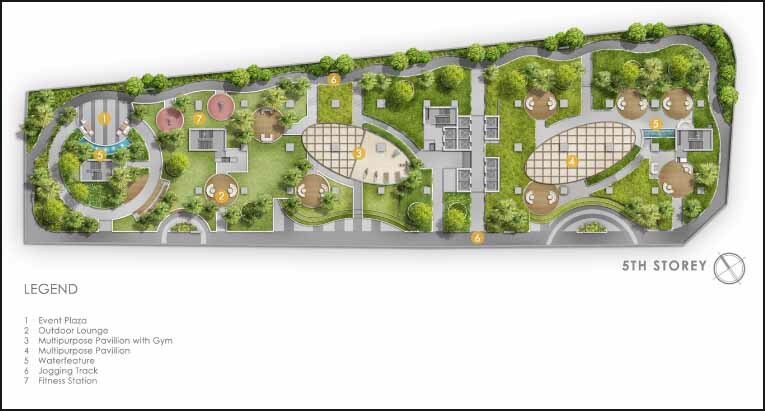 Mayfair Gardens will yield less than 400 units only in the decent land size of 19,368 square meters, which is almost equal to 3 soccer field size. 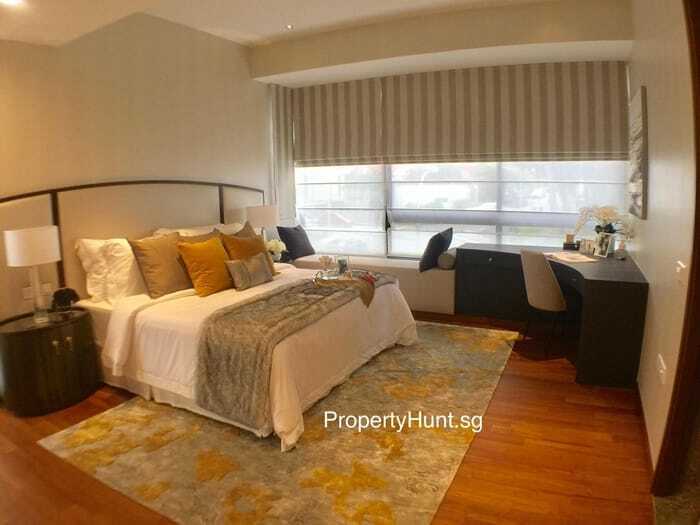 Just a 2 minutes stroll to King Albert Park MRT station. Oxley is a public listed company since 2010. Below are some fast facts, achievements and some completed projects about them. Numerous bus services are available close to the development. 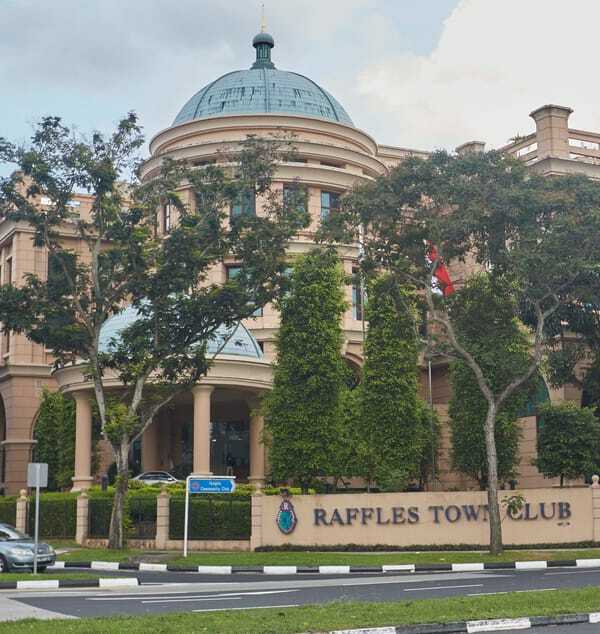 Several local and international schools, such as Ngee Ann Polytechnic and Swiss School, are located just a short bus ride away. 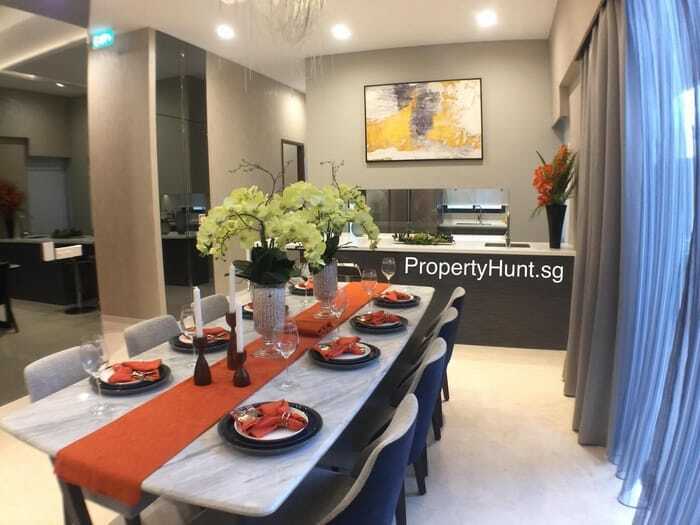 Numerous restaurants are sprawled across the area and nearby shopping centers, such as Bukit Timah Plaza and Beauty World Centre, hosts a range of amenities including supermarkets and more eating establishments. 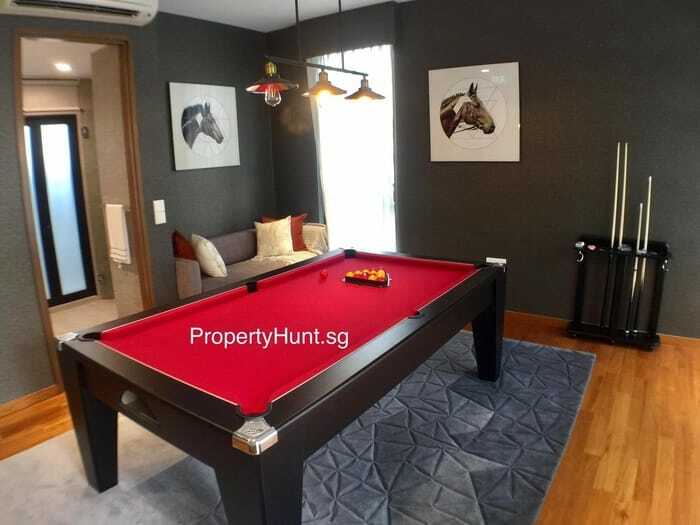 Recreational facilities nearby include Green Fairways Golf Course & Driving Range and the enchanting Bukit Timah Nature Reserve. 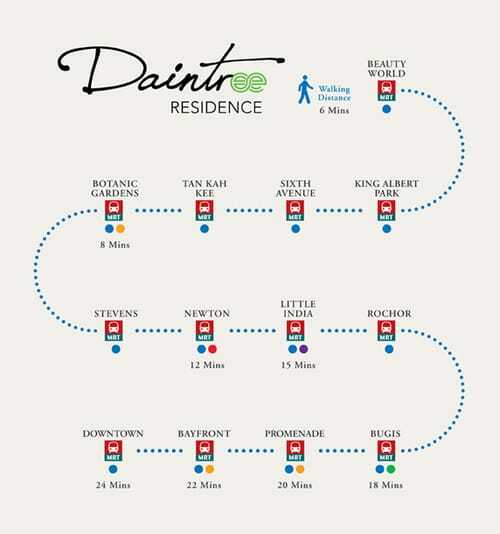 For vehicle owners, it takes 10-15 minutes to get to the business hub and the Orchard Road shopping district, via Ayer Rajah Expressway and Dunearn Road respectively. Register now to get the most updated floor plan soonest possible. 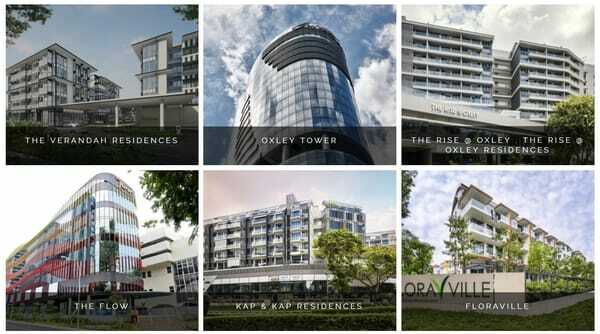 Oxley Holdings acquired Mayfair Gardens at $1,284psf ppr. 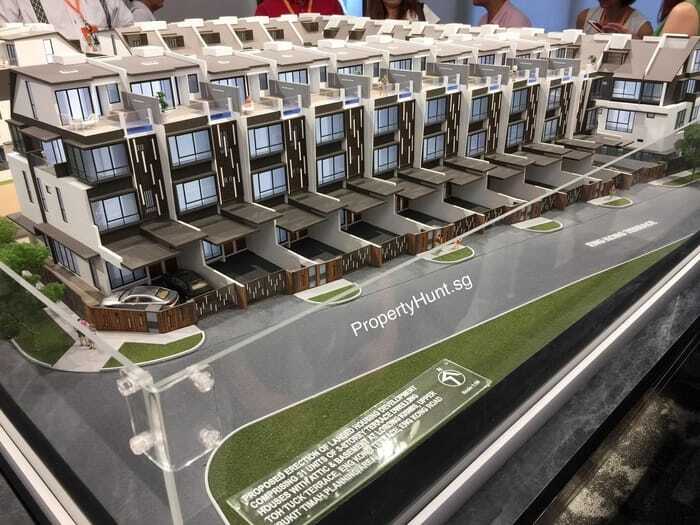 Mr Ian Loh, executive director and head of investment and capital markets at Knight Frank, said the new development could potentially house 387 homes of an average 70 sq m in size. “At the sale price of $311 million, the breakeven price for the new project is estimated at $1,780 psf,” he said. 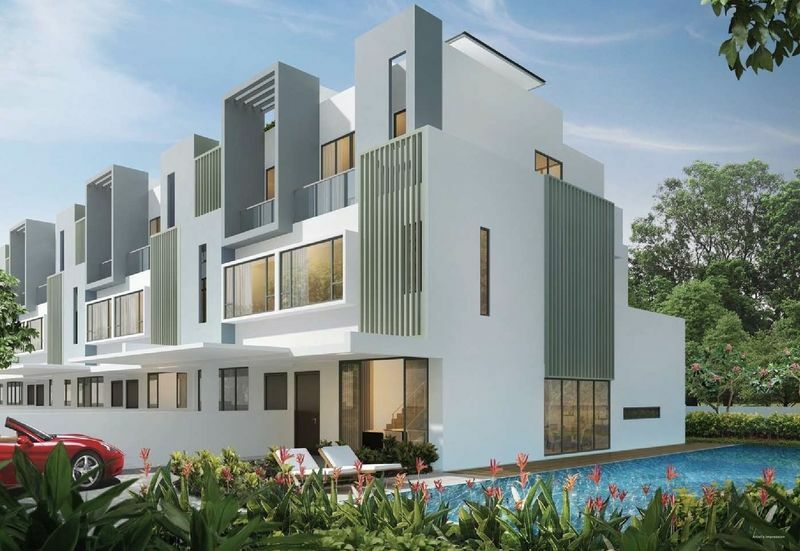 Kismis Residences is a rare collection of 31 distinctive freehold landed homes, with 3 Storey + Attic + Basement. 16 Jan 2018 #14 sold, #104 sold. 14 Jan 2018 #2 sold. 9 Jan 2018 #102 sold. 8 Jan 2018 #6 sold, #4 sold, #108 sold. 7 Jan 2018 #106 sold. 21 Dec 2018 #8 sold. 3 Dec 2017 #10 sold. 27 Nov 2017 #8 sold. 20 Nov 2017 #12 sold. 10 Nov 2017 #20 sold. 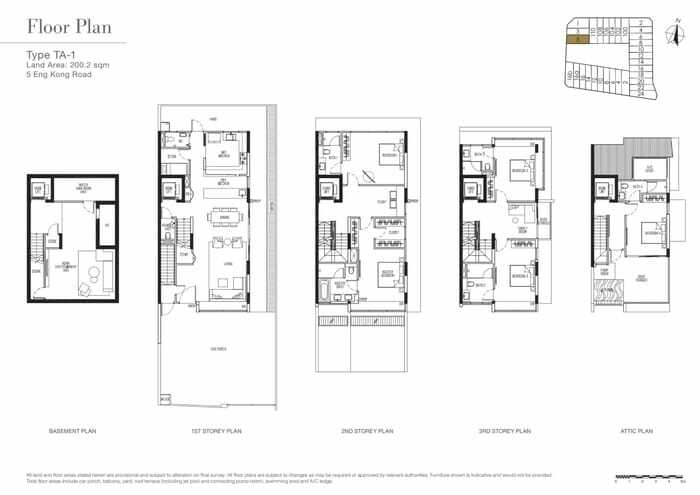 Spacious, freehold residences for multi-generational living. 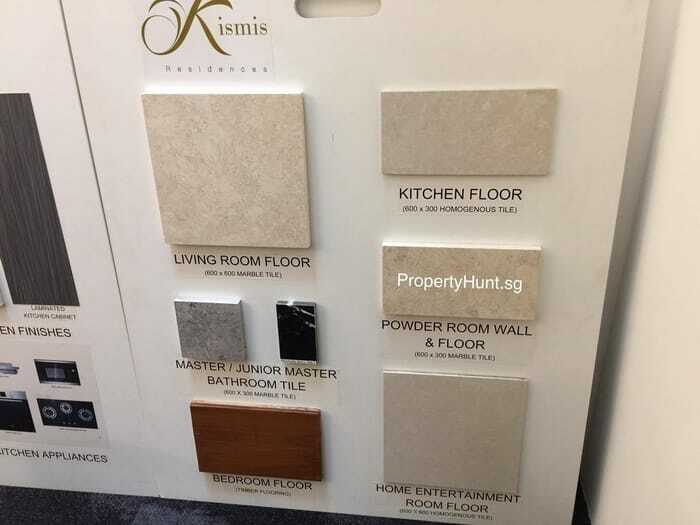 Developed by Low Keng Huat, Kismis Residences is an exclusive and prestigious freehold landed housing in Bukit Timah. 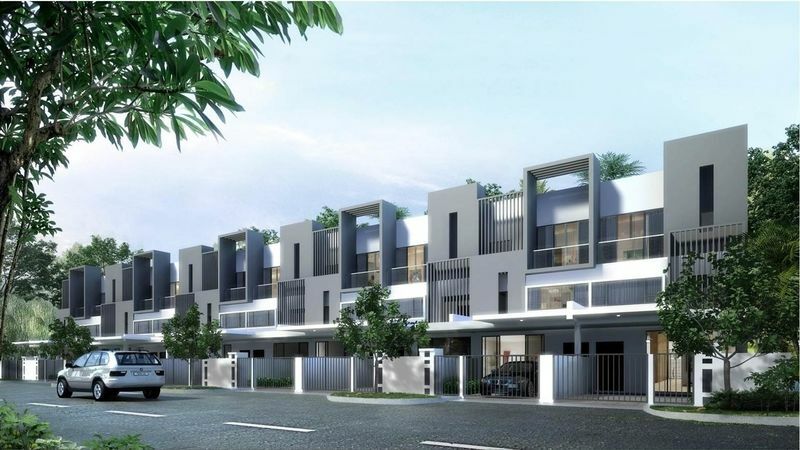 Sitting on an approximately 70,283sqft site at the junction of Lorong Kismis and Upper Toh Tuck Terrace, Kismis Residences will yield 31 distinctive terrace houses and 7 exclusive cluster houses. 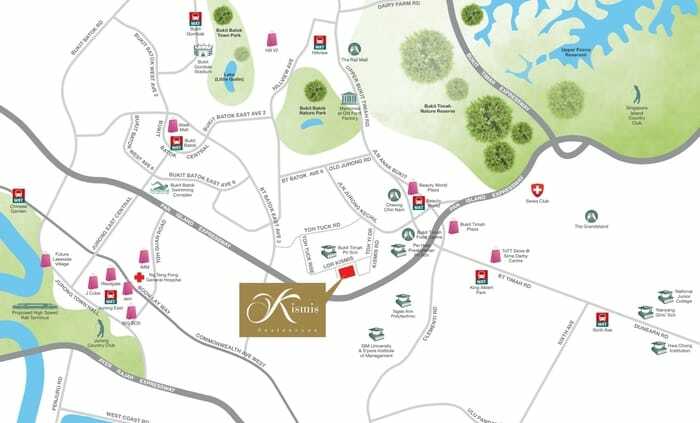 Kismis Residences offer spacious, freehold residences for multi-generational living. Anybody who embraces family life will love it here at Kismis Residences. More room for your guests. The living room, being the heart of the house should always pulse with zest and life. Kismis Residences is specially designed for you to spread the fun and joy as host! The home entertainment room at the basement also gives you more options for socialising. 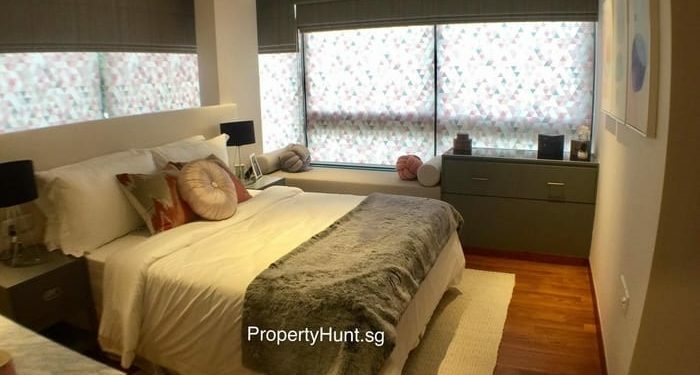 Kismis Residences is surrounded by everything you need, including reputable schools such as Ngee Ann Polytechnic, NUS and Pei Hwa Presbyterian Primary School. You’ll have more time to enjoy the things that truly matter. 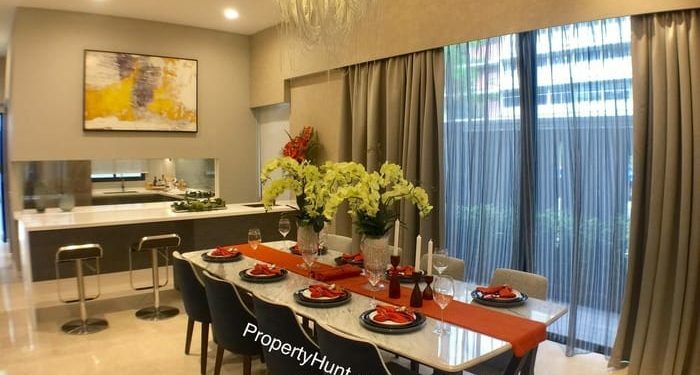 With retail and lifestyle malls like The Grandstand, Hill V2, Jem and Westgate near home, you and your family can dine out, shop for essentials and relax over coffee or wine, conveniently away from the city crowd. 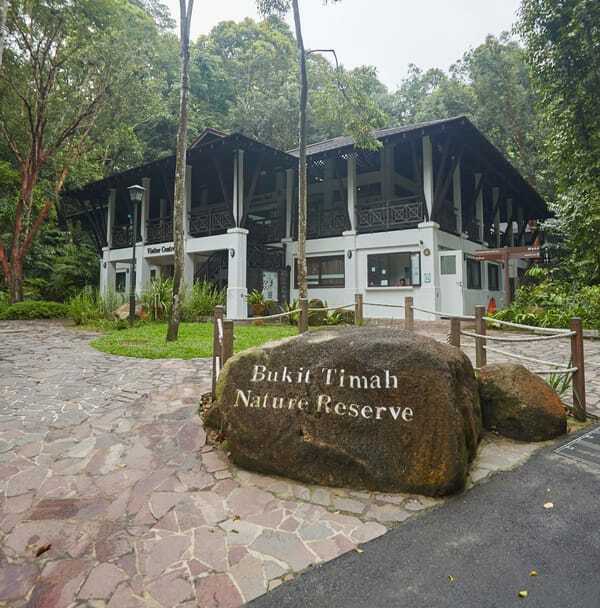 Bukit Timah Nature Reserve and Bukit Batok Nature Park also offer plenty of nature exploration. 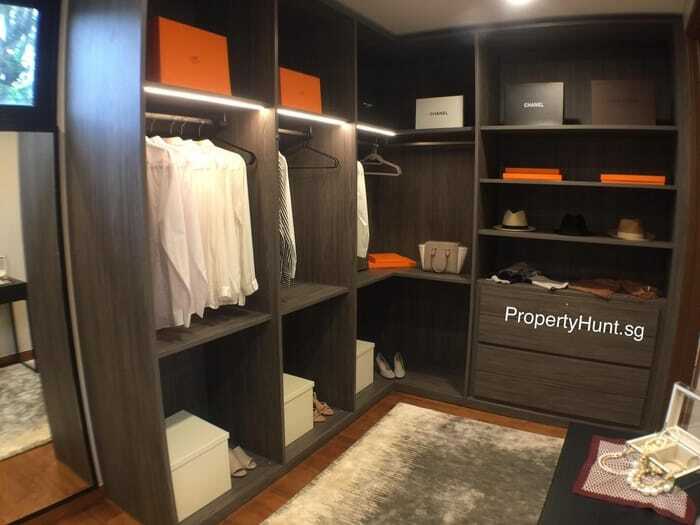 The master bedroom comes with an indulged walk-in wardrobe. Rest and get dressed—stylishly—in the Master Bedroom. 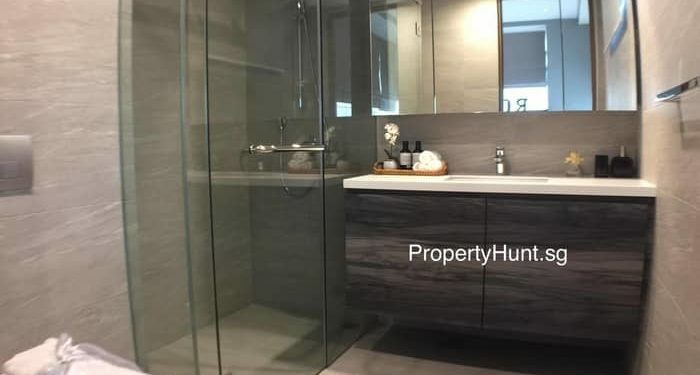 The bathroom features a sleek bathtub and fixtures and fittings, making relaxation a chic affair. 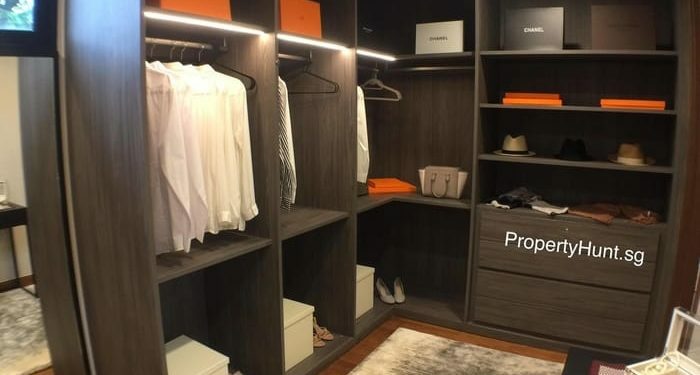 The well-conceptualised walk-in closet helps organise all your precious clothes, shoes and accessories appealingly—even last-minute outfit hunting is a fashionably effortless affair. Four other bedrooms with attached baths make getting ready a pleasure. The roof terrace is your cosy and breezy spot. 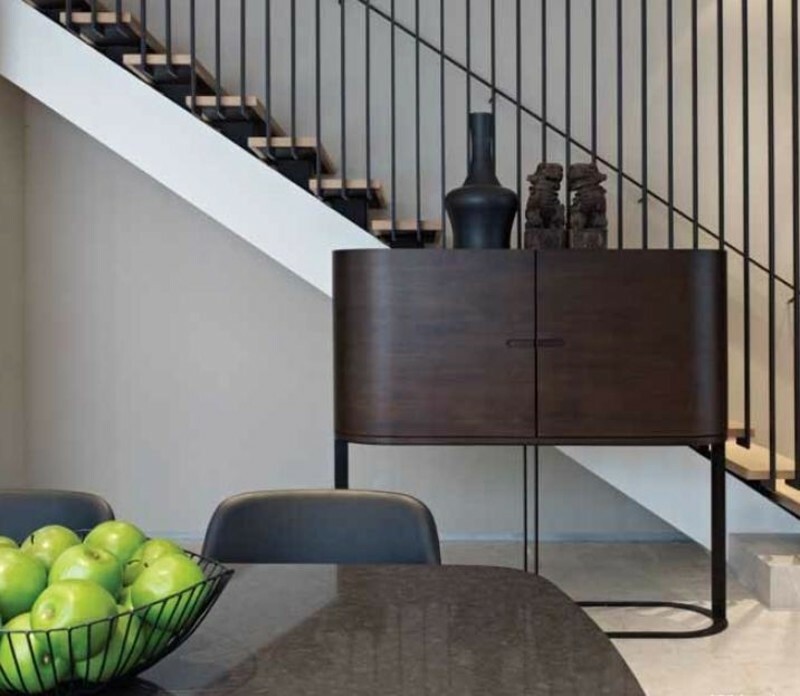 Simply take your home lift to access it. Set up to take advantage of a charming, al fresco ambience, the Rooftop Terrace is ideal for leisurely breakfasts in the day and chilling out at night. Fire up a barbecue, soak away fatigue in the jet pool, or lay back and stargaze. Bring your close ones even closer together in this open space. 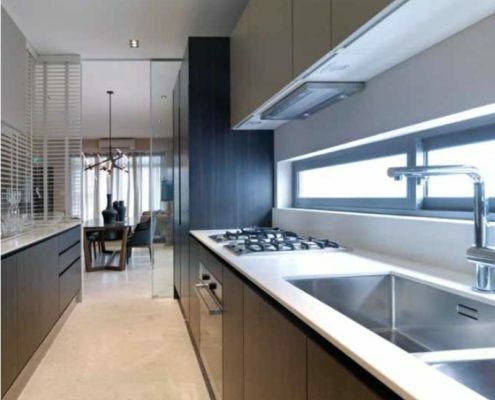 Le Quest is the rare new mixed development project by the leading smart homes developer, Qingjian Realty. 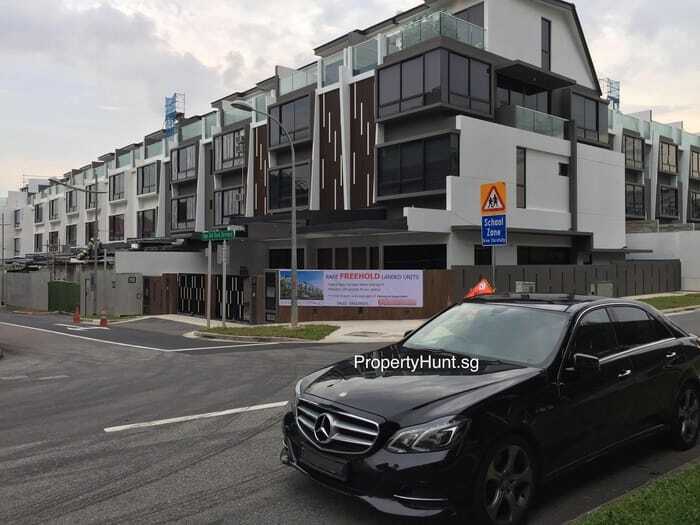 Located in Bukit Batok residential cluster, there is no new development in the vicinity for years. 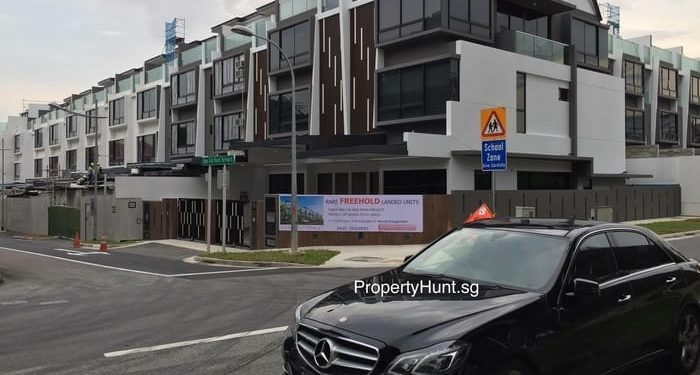 When completed, the 516-unit Le Quest will have five 12-storey apartment blocks sitting atop a four-storey podium that will house close to 100 F&B and retail shops, a childcare centre and car parks. At least 287 units, or 56%, were sold at an average of $1,280 psf each over the first weekend of sales on Aug 5 and 6 last year, according to Qingjian. 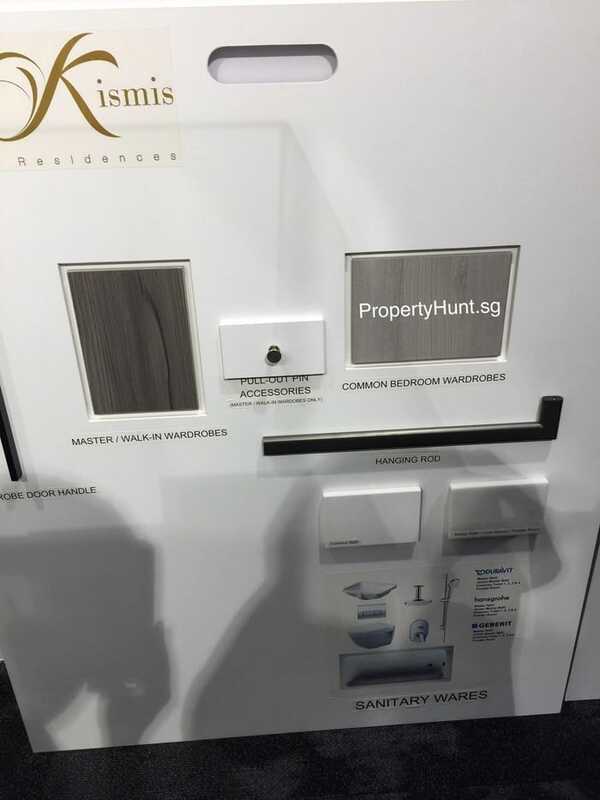 “We planned to launch 200 units but released more because we didn’t want to disappoint the buyers,” says Chong, adding that sales of Le Quest were stopped “to control our inventory”. Qingjian has less than 1,500 units available for sale, including those at its redevelopment of Shunfu Ville, she estimates. Register now to attend Phase 3 VVIP Preview! 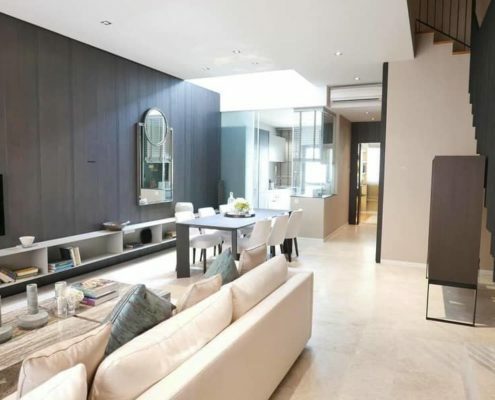 Qingjian Realty is well known for the design of their smart homes and new CoSpace Design, highly experienced as a successful builder in Singapore. 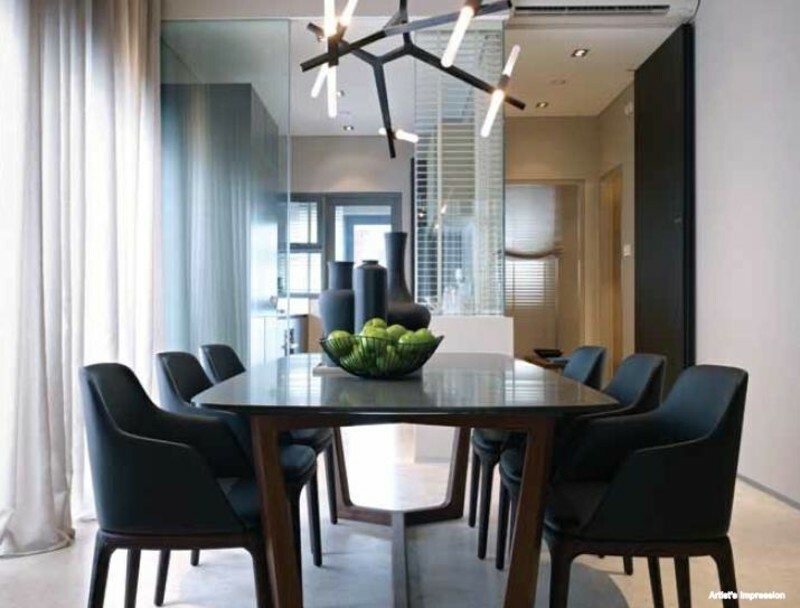 hiLife was first introduced at Qingjian’s 590-unit Riversound Residence in Sengkang when it was completed in 2015. 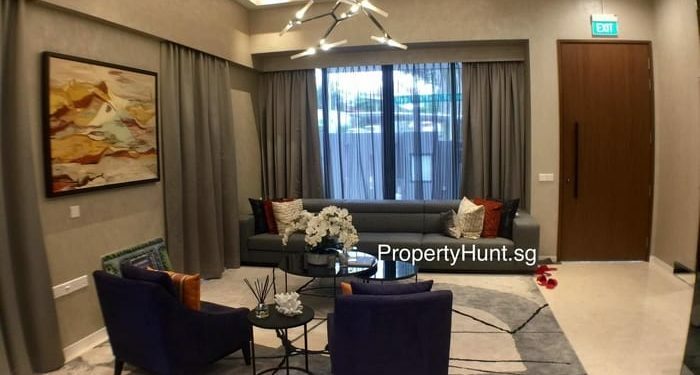 The platform was then rolled out at Qingjian’s existing projects: the 219- unit Nin Residence in Potong Pasir and 504-unit RiverParc Residence in Punggol. 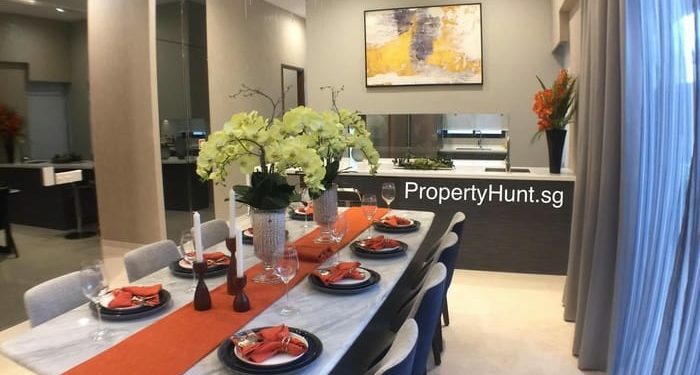 It was also made available to the homeowners at Qingjian’s subsequent projects: the 610-unit River Isles; 383- unit Waterbay executive condo; 512-unit Ecopolitan EC; 561-unit Bellewoods EC; 651-unit Bellewaters EC; 632-unit The Visionaire EC; 497-unit iNz Residence EC; and Le Quest. 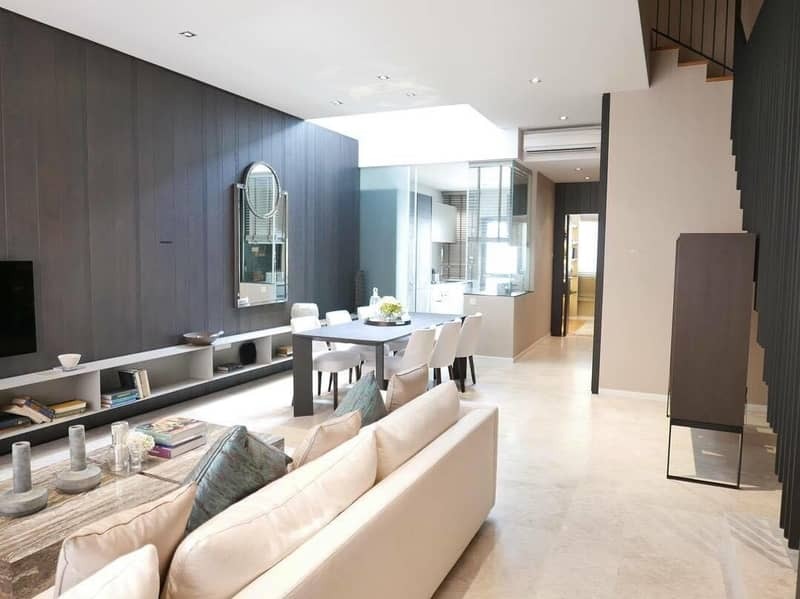 The Visionaire was the first of Qingjian’s developments to feature smarthome devices connected via the Internet of Things. Users can control the air-conditioning, lights and appliances via the smart-home app. Access to the home can be monitored through cameras and controlled by a doorlock linked to the app. Conquas means the quality assessment of workmanship in structural works, architectural works and mechanical and electrical works, by sampling. 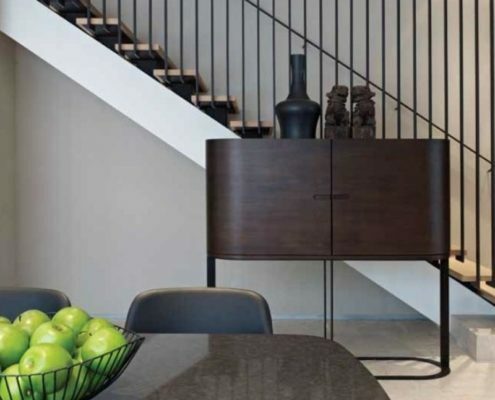 The BCA Quality Mark scheme assesses internal finishes in every newly completed housing unit of the project. VIP Preview on 14 July 2018 to 24 July 2018! Indicative Prices for Preview Only! 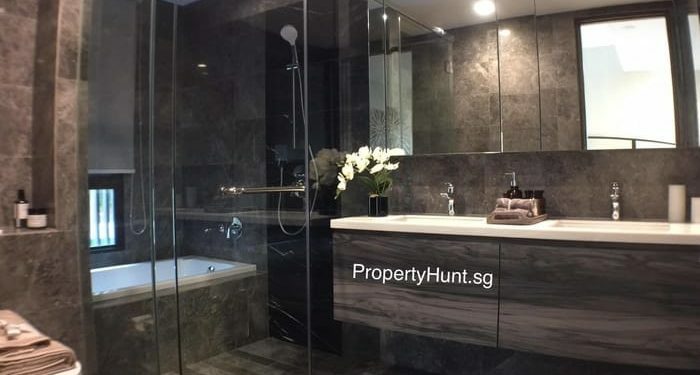 S P Setia is known as the top developer in Malaysia, and they have broadened their horizons to Singapore since early 2010’s by completing two local projects, which are 18 Woodsville in Potong Pasir and Eco Sanctuary in Chestnut Avenue. 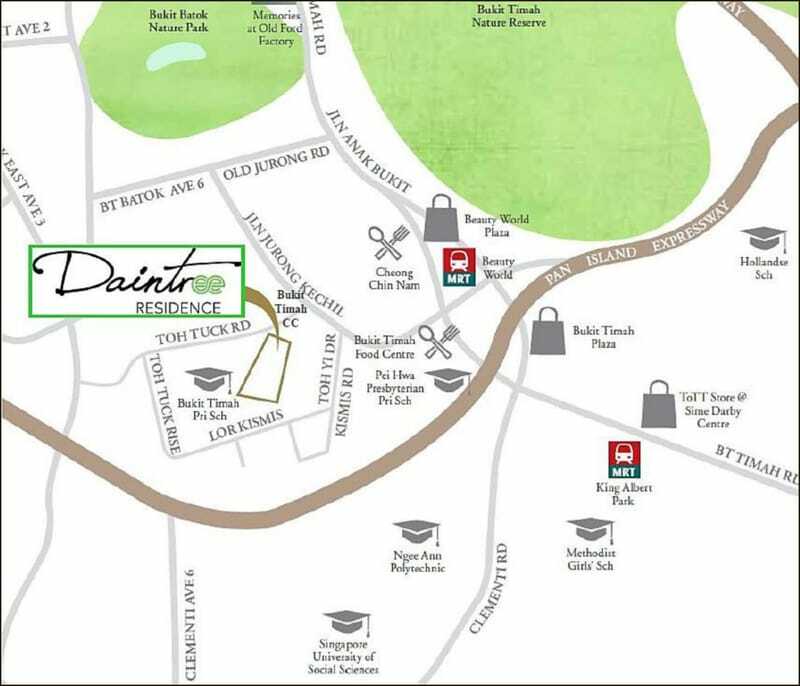 Daintree Residence offers its residents the ability to live in comfort by providing luxurious living spaces and a variety of amenities. At the same time, the numerous amenities located at convenient distances make the condo a more attractive choice as a place to live in. More importantly, these amenities make life at Daintree Residence more interesting. Beauty World MRT station is within walking distance. 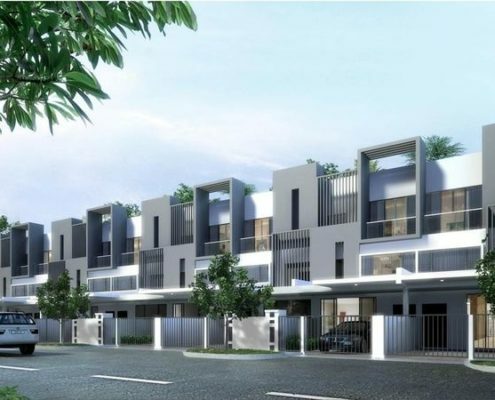 SP Setia bid the land parcel for $939psf ppr. After factoring in the construction and marketing cost plus the profit margin, the launch price will be around $1,700psf. We are still pending for the official indicative price. Please sign up for the most updated info.